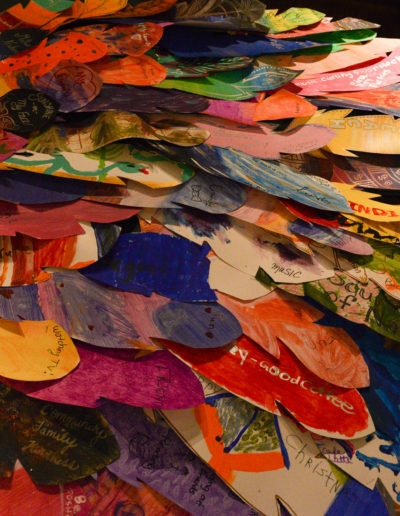 Each year Project EveryBODY undertakes a new Legacy Project. 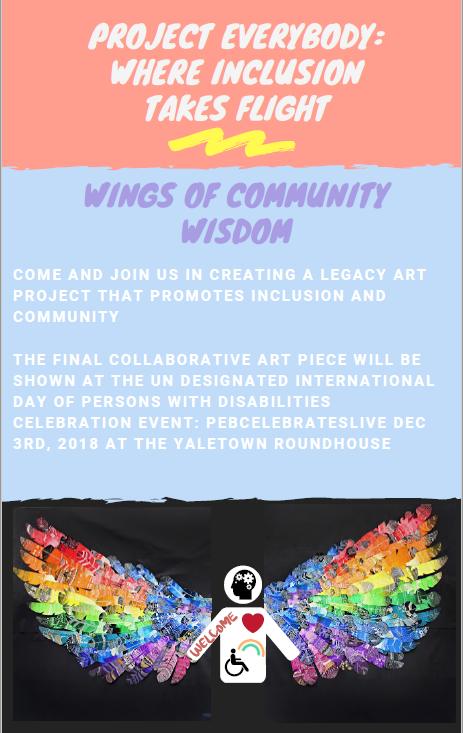 This project will continue to live on after PEBCelebrates Live! 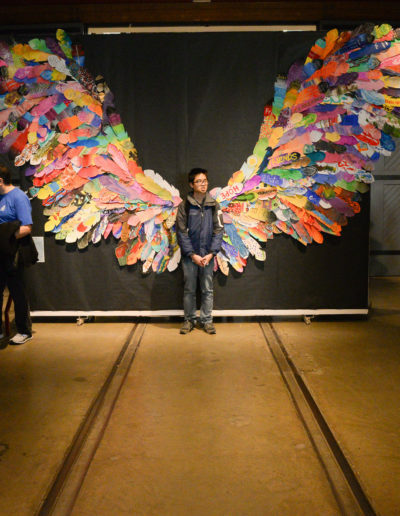 is over with for the year. 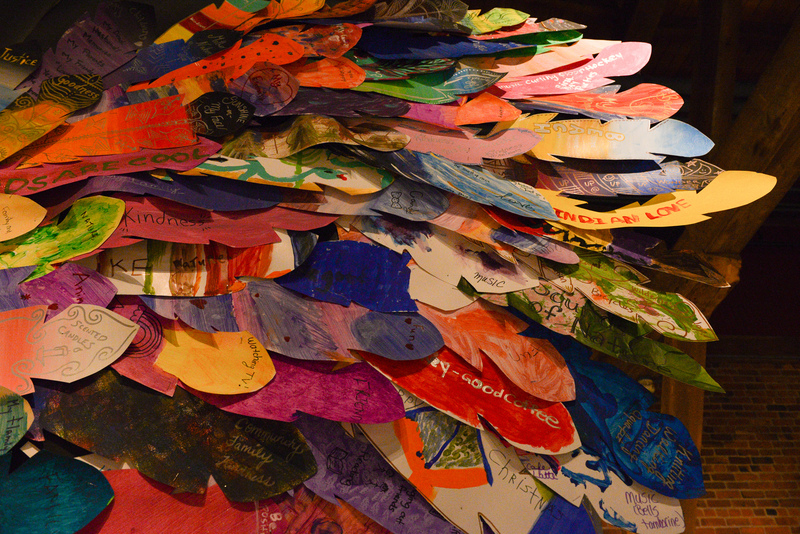 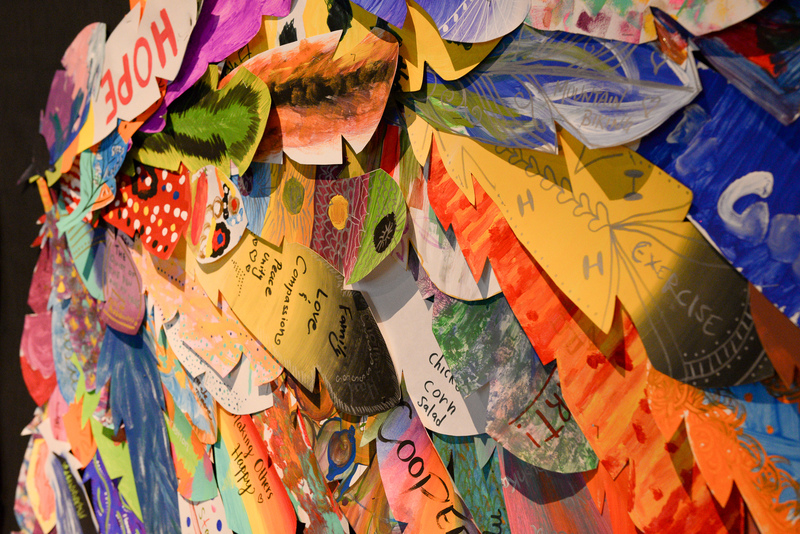 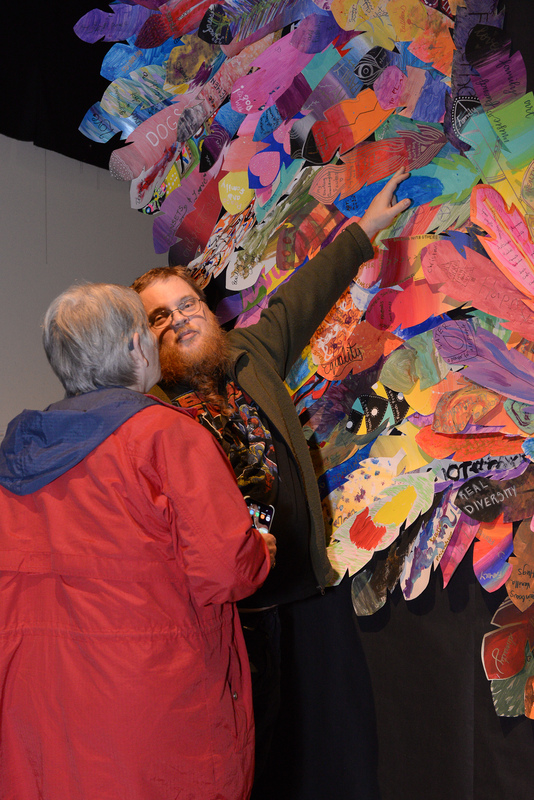 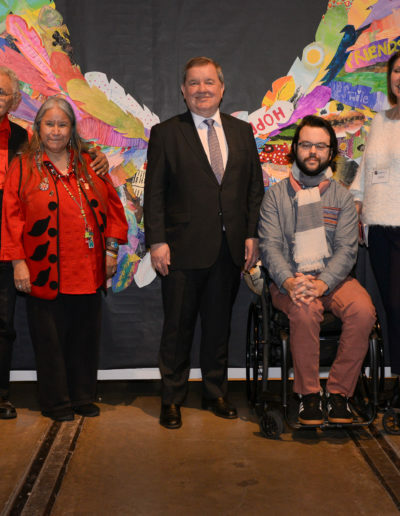 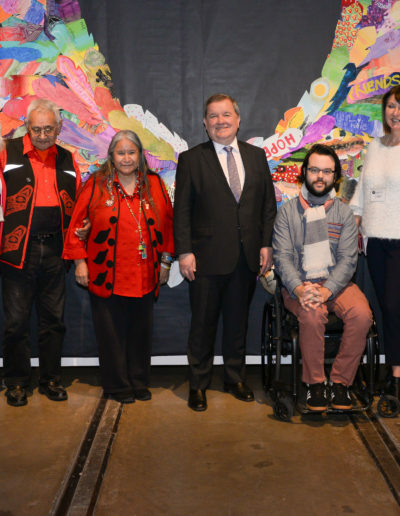 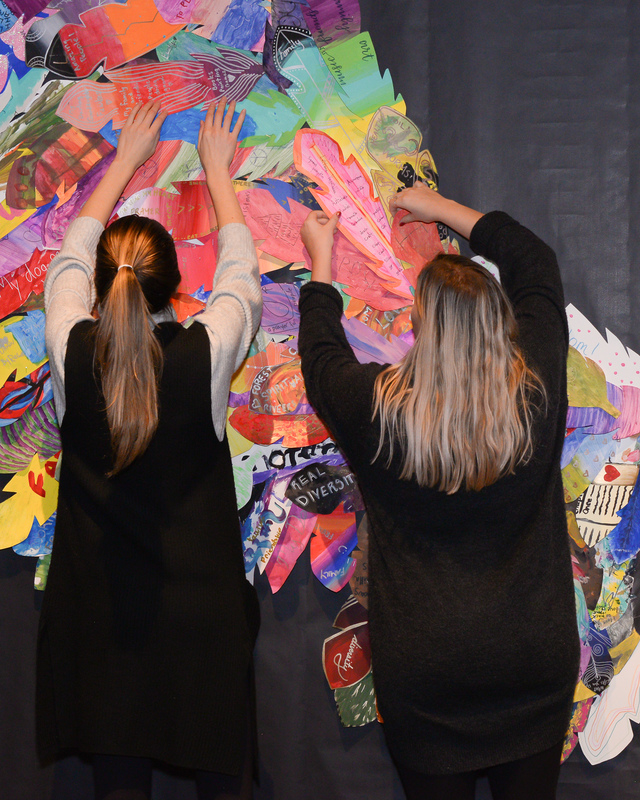 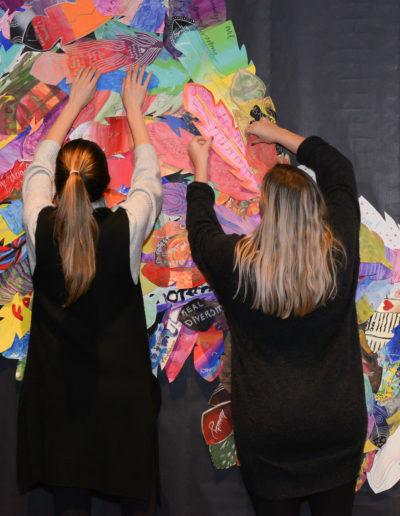 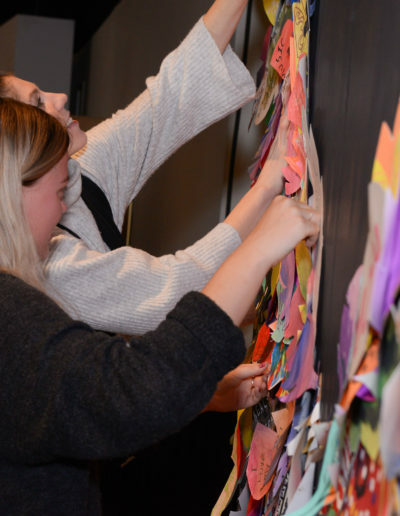 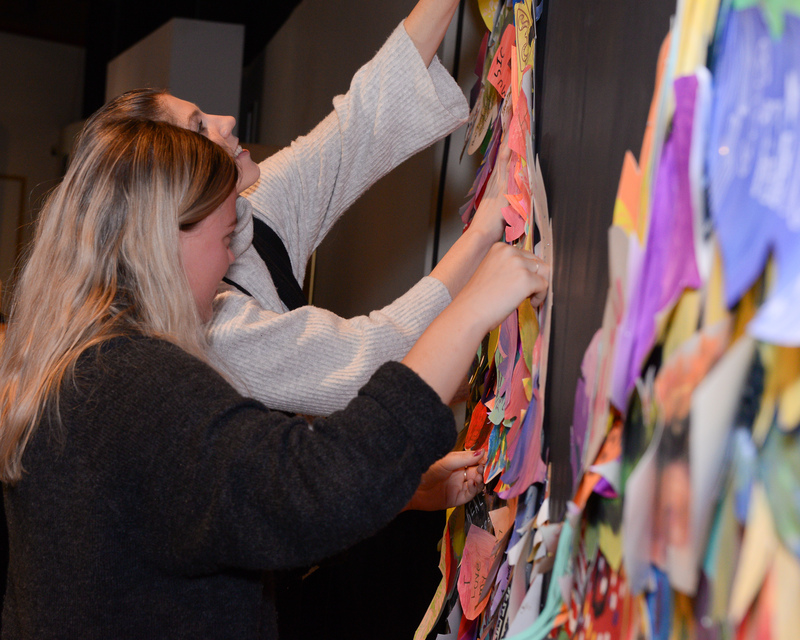 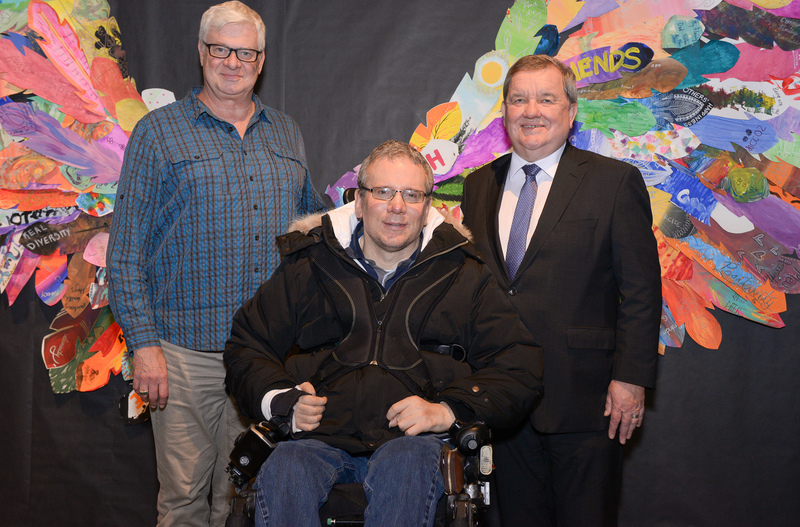 Last year we partnered with Douglas Collage where their students and community members helped to create a collaborative art piece. 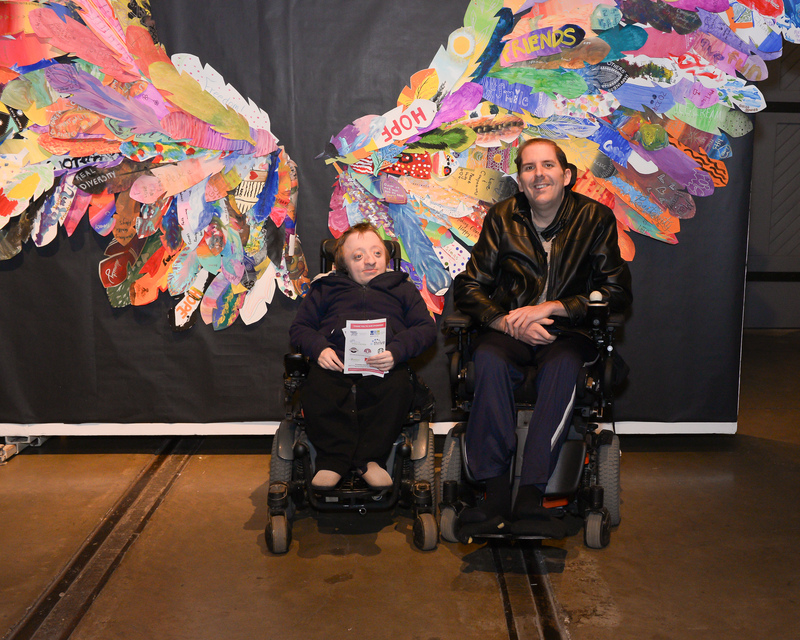 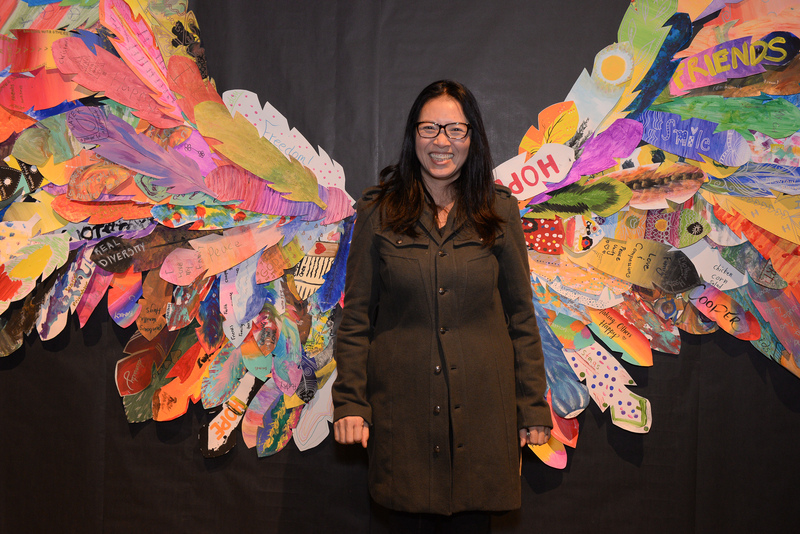 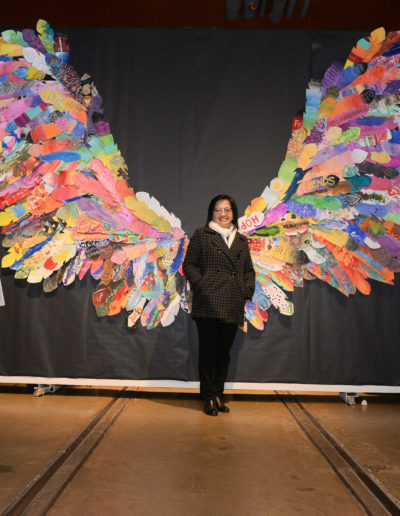 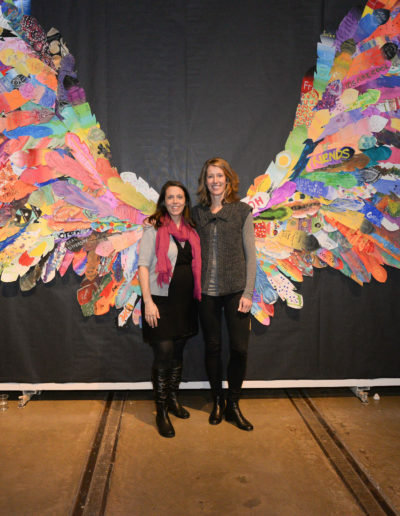 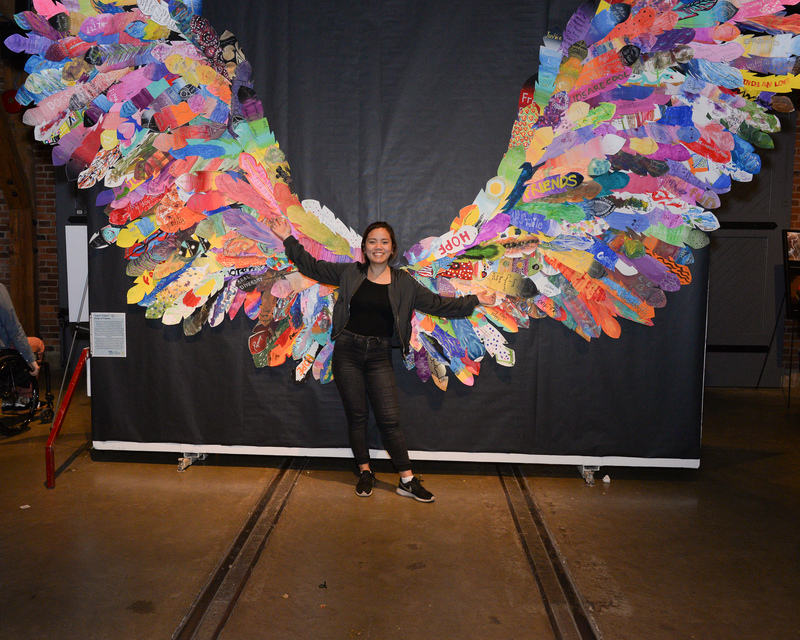 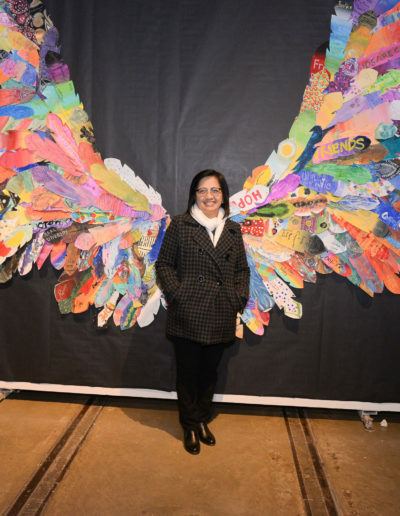 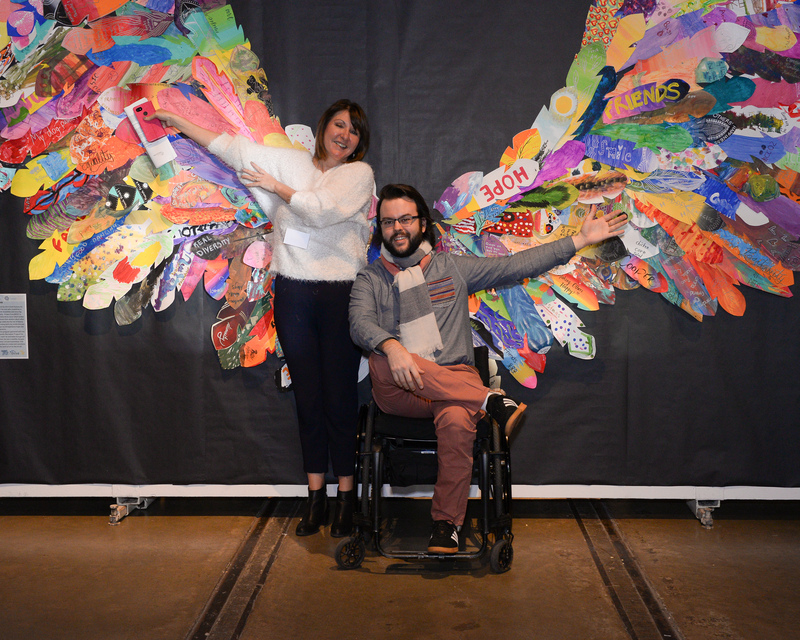 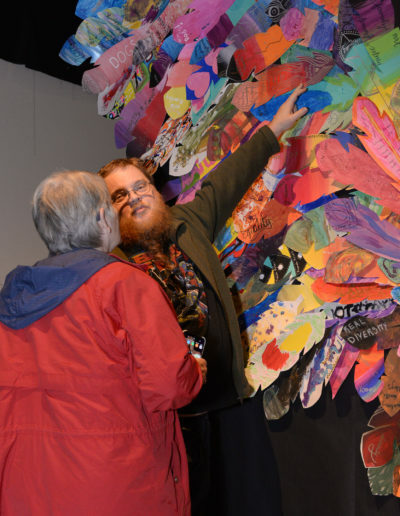 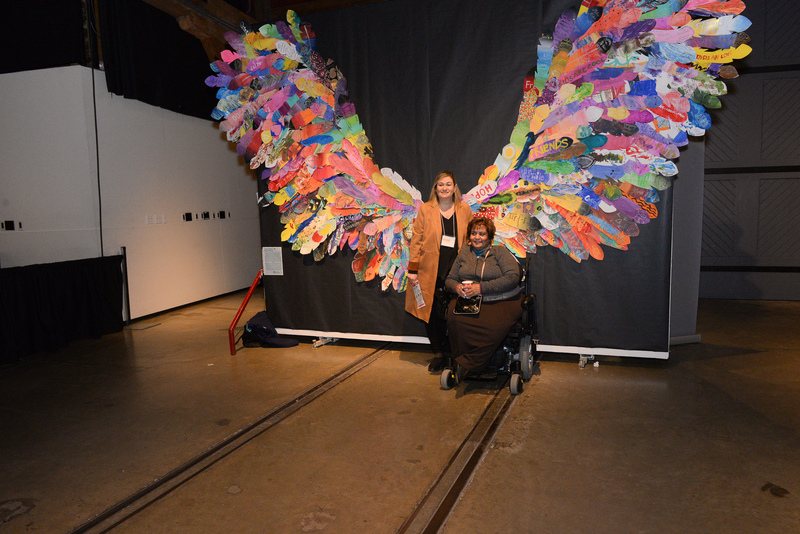 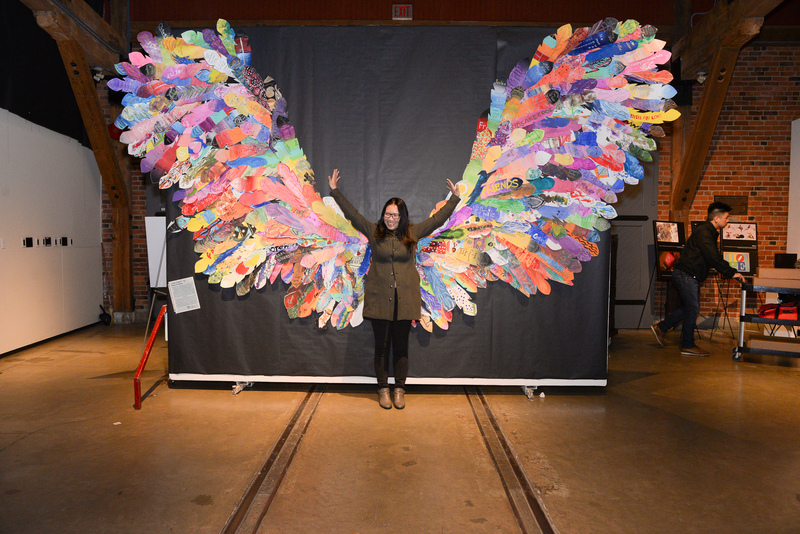 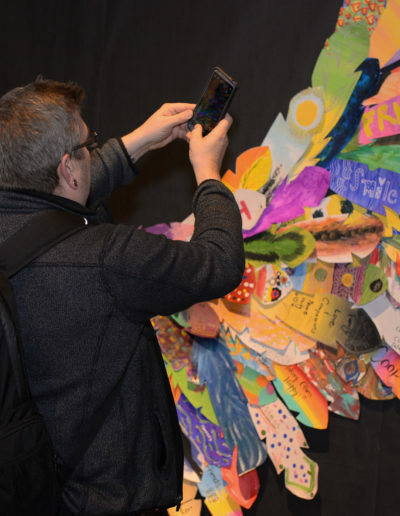 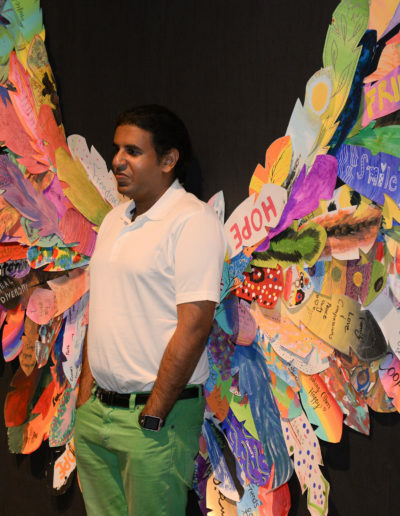 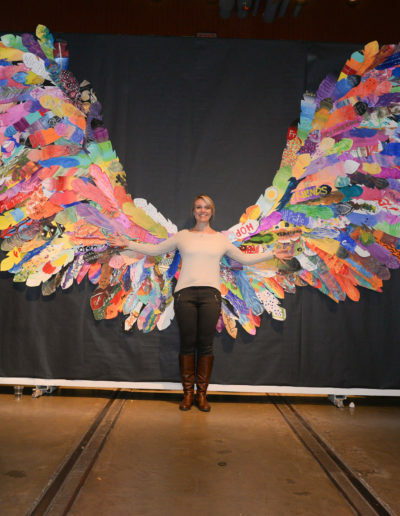 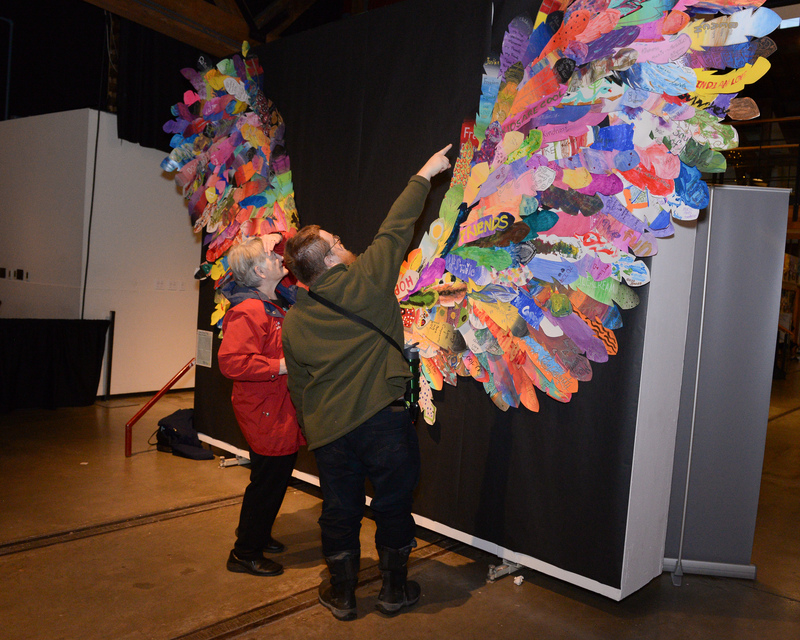 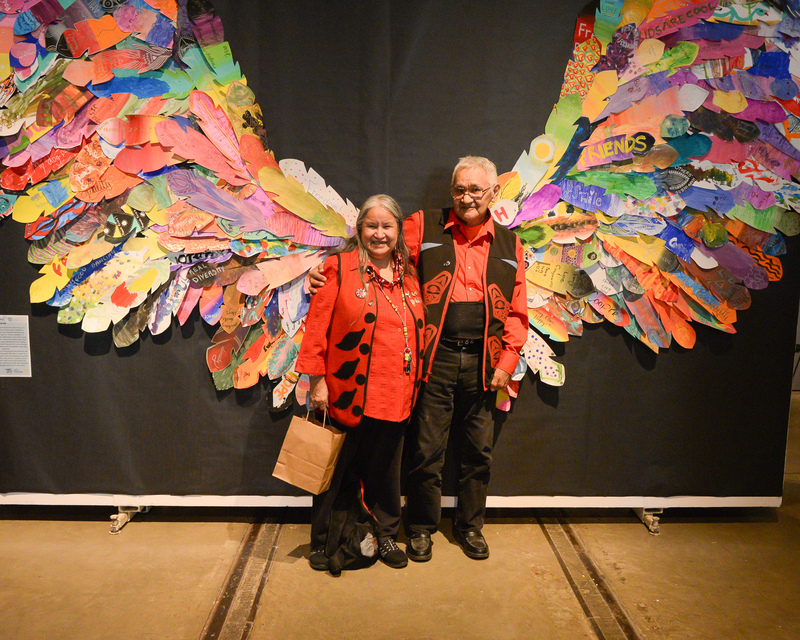 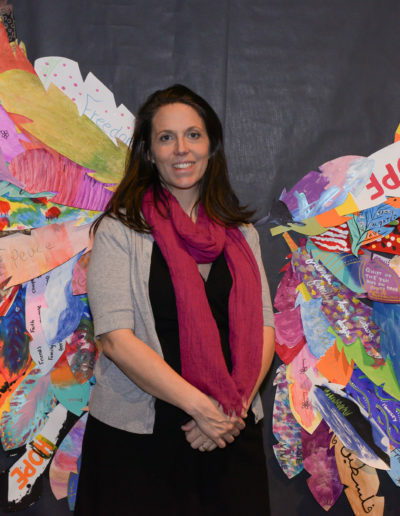 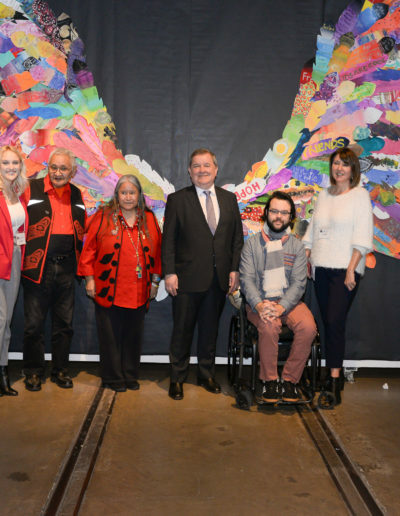 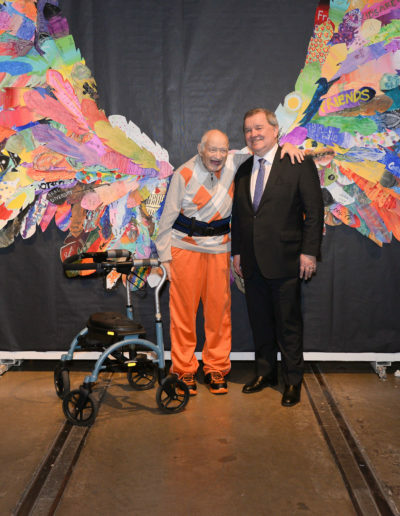 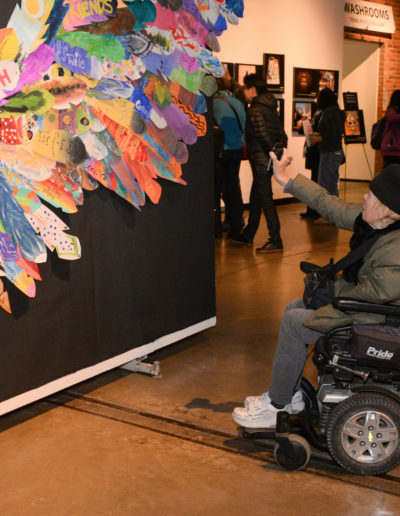 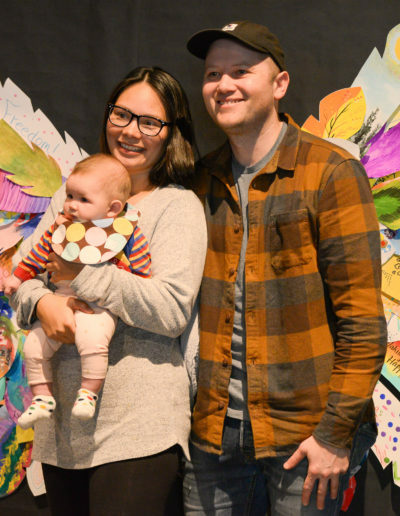 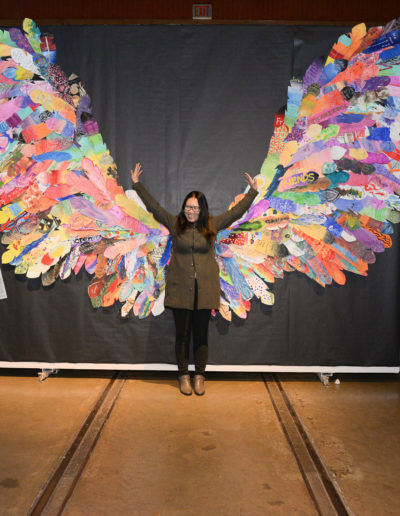 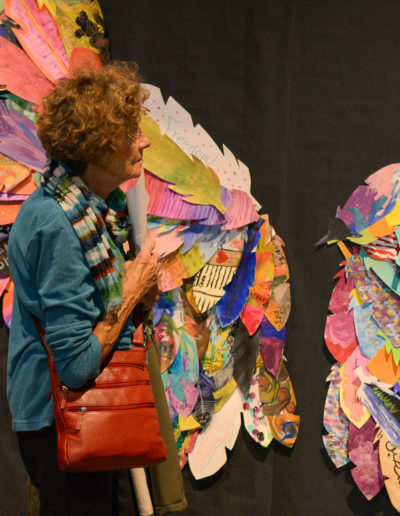 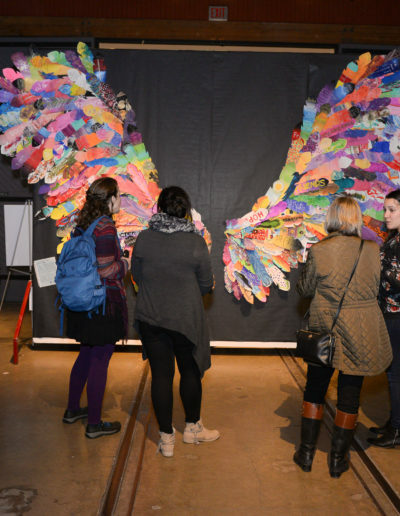 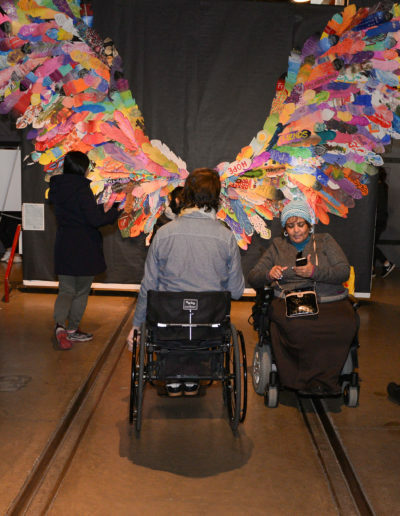 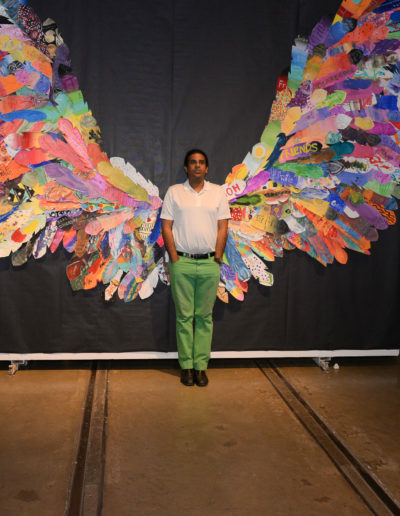 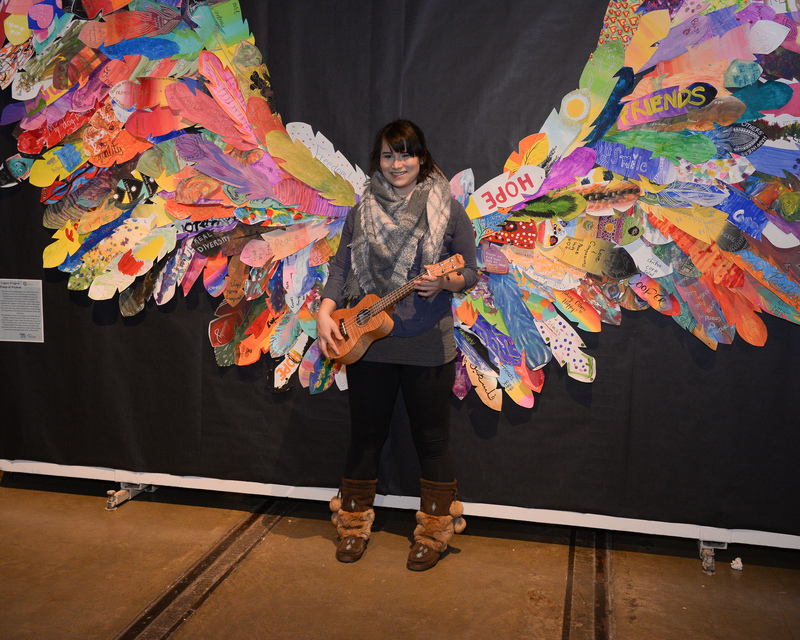 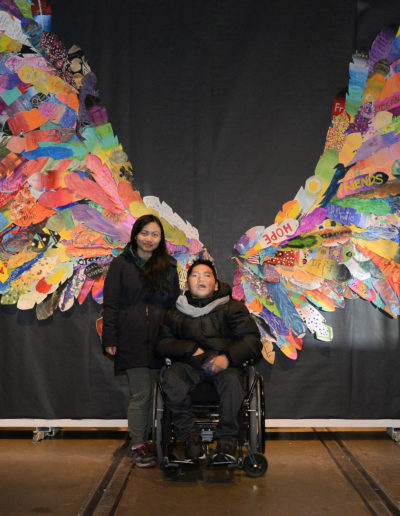 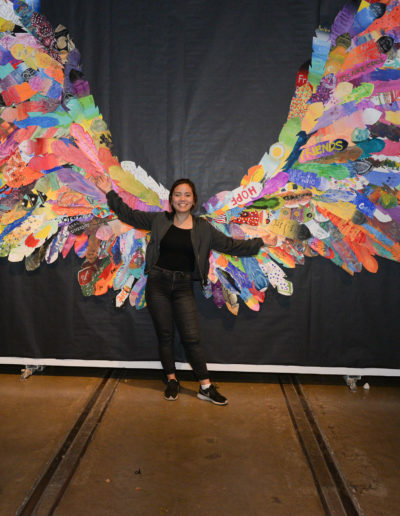 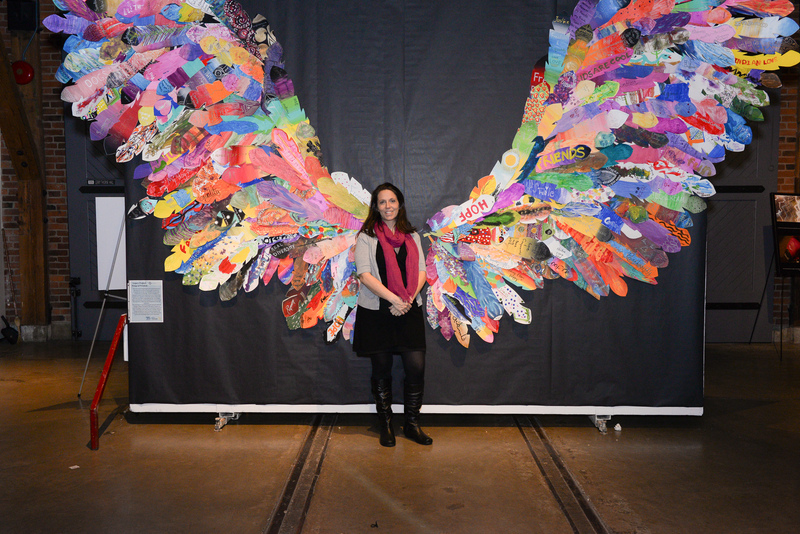 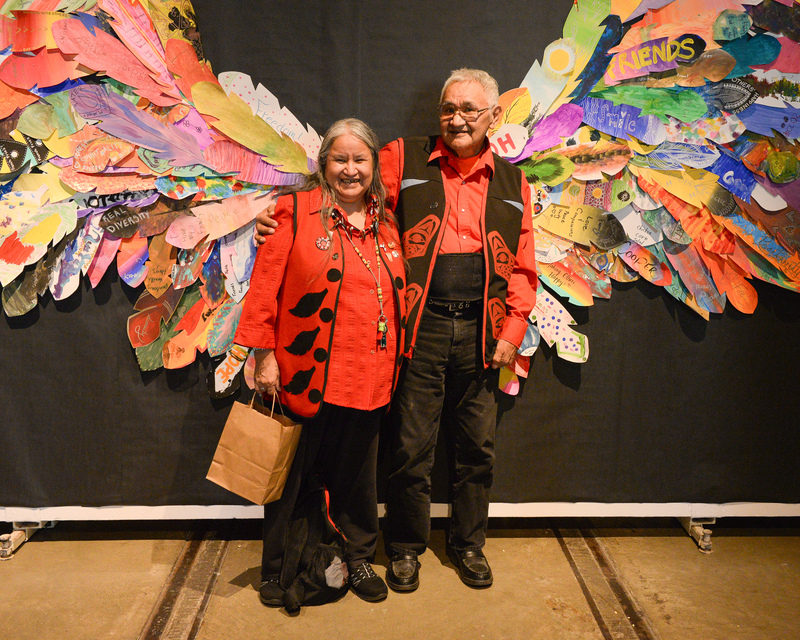 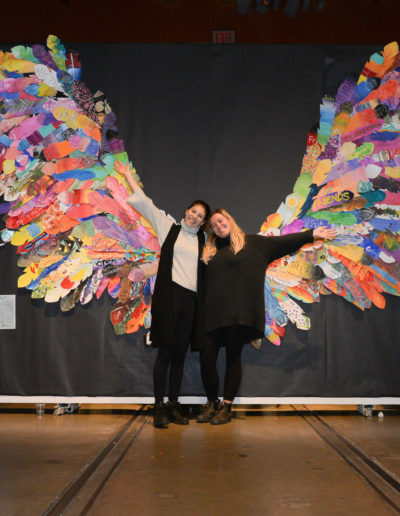 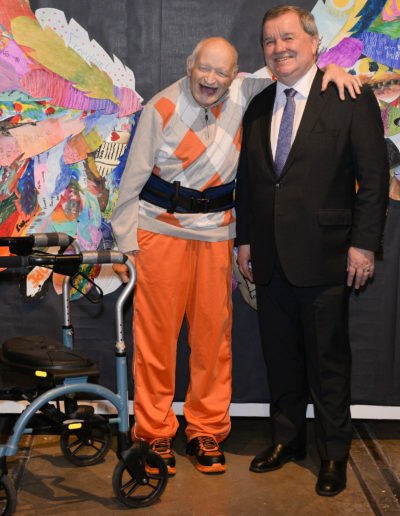 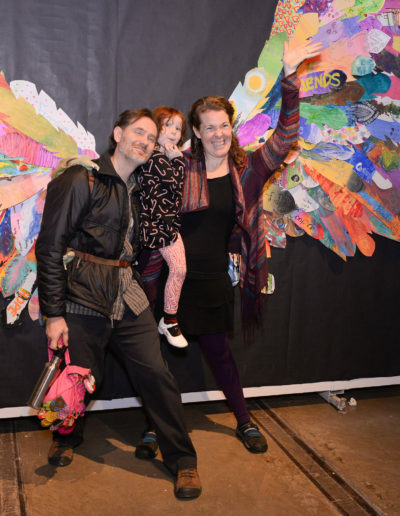 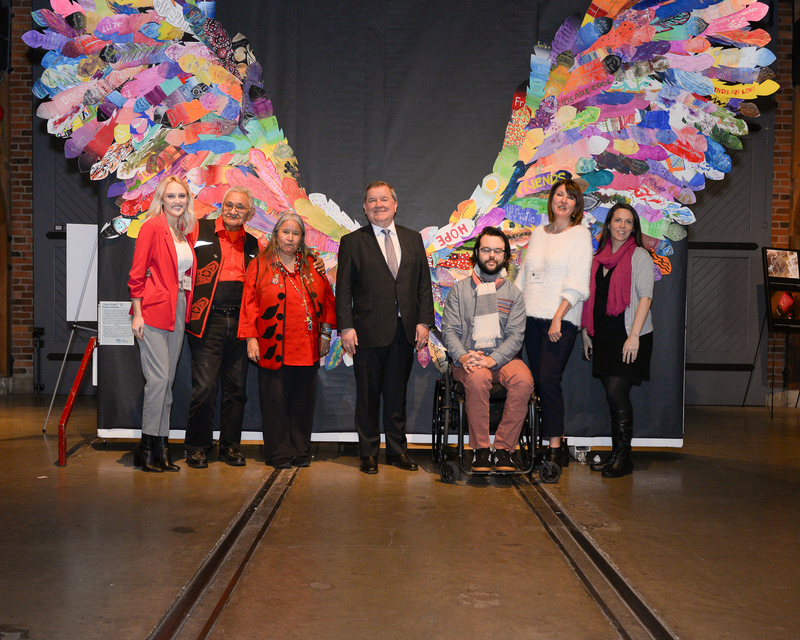 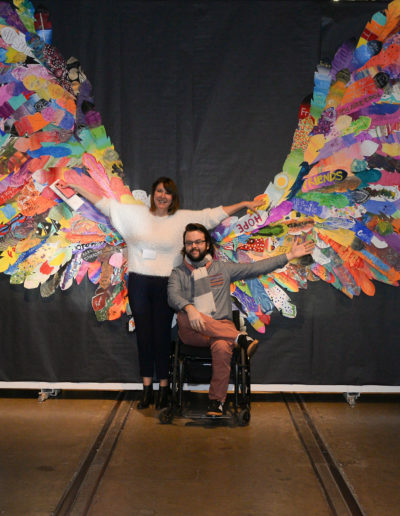 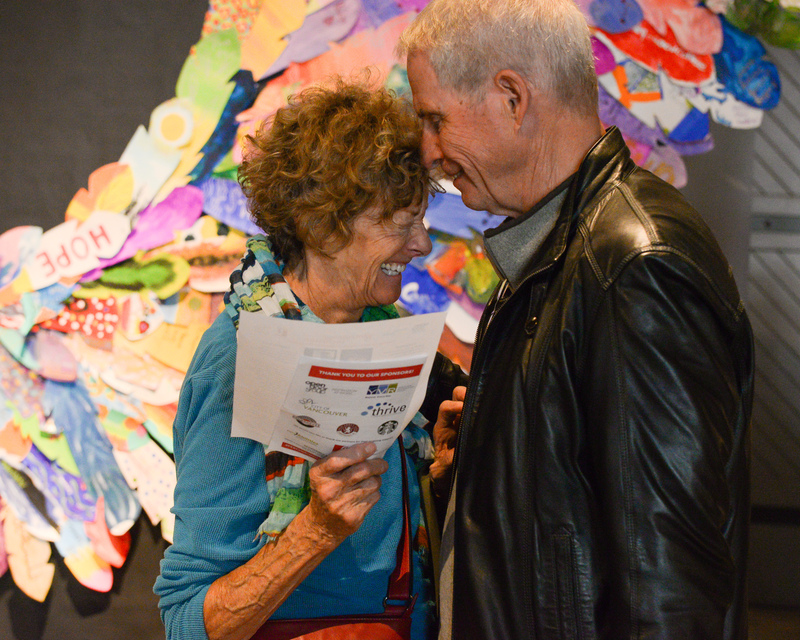 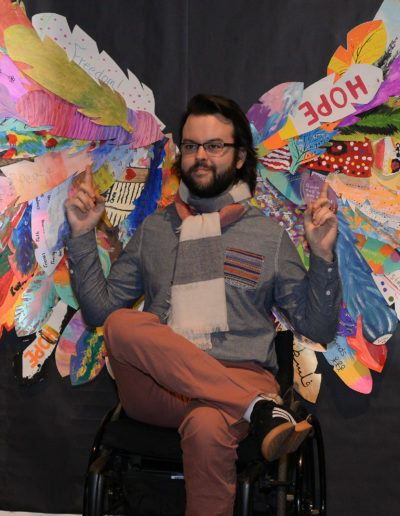 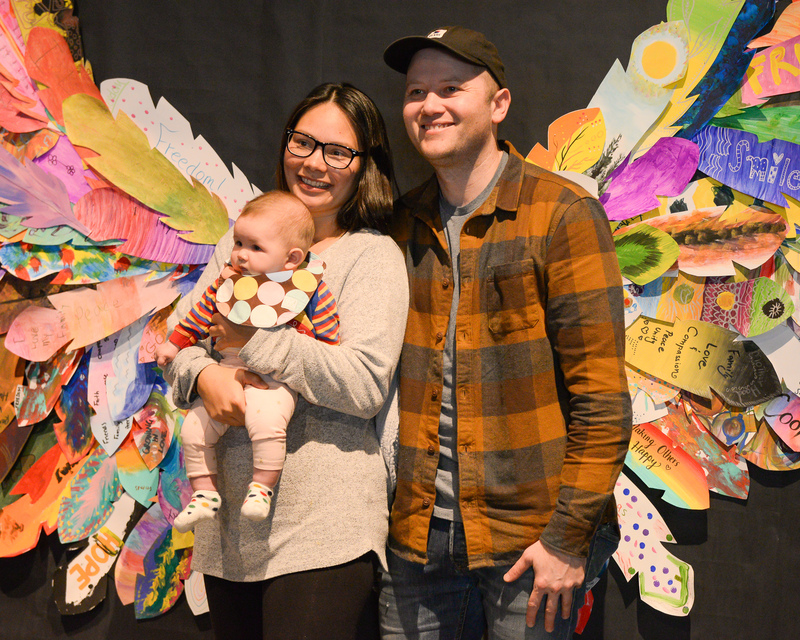 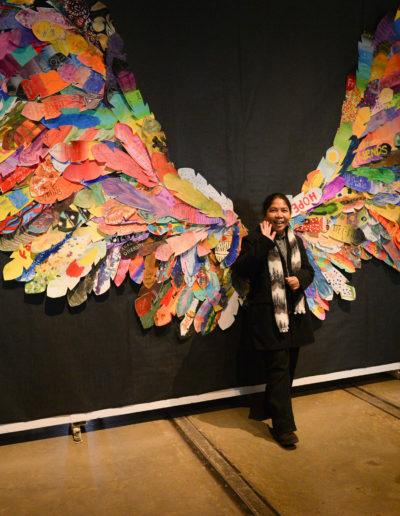 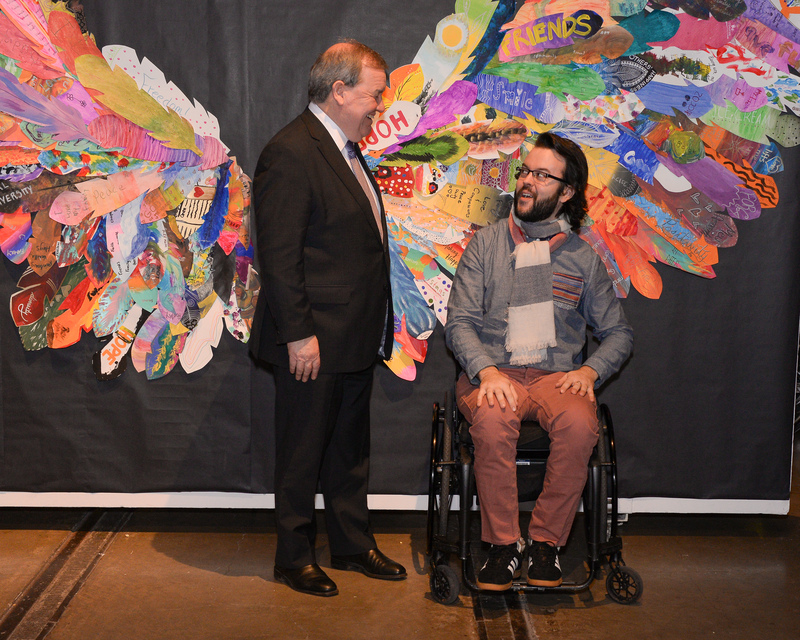 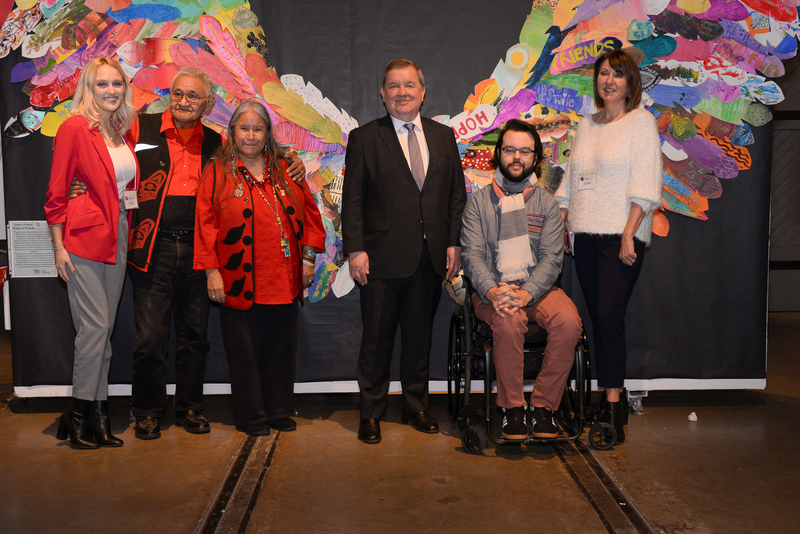 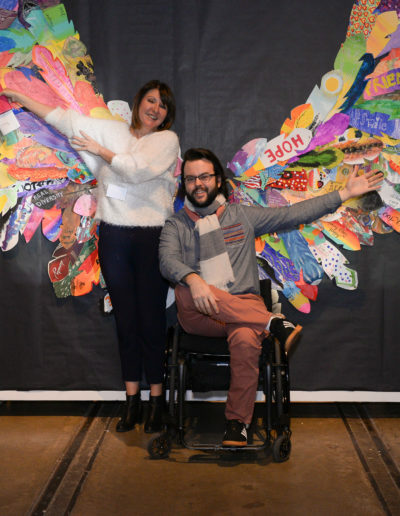 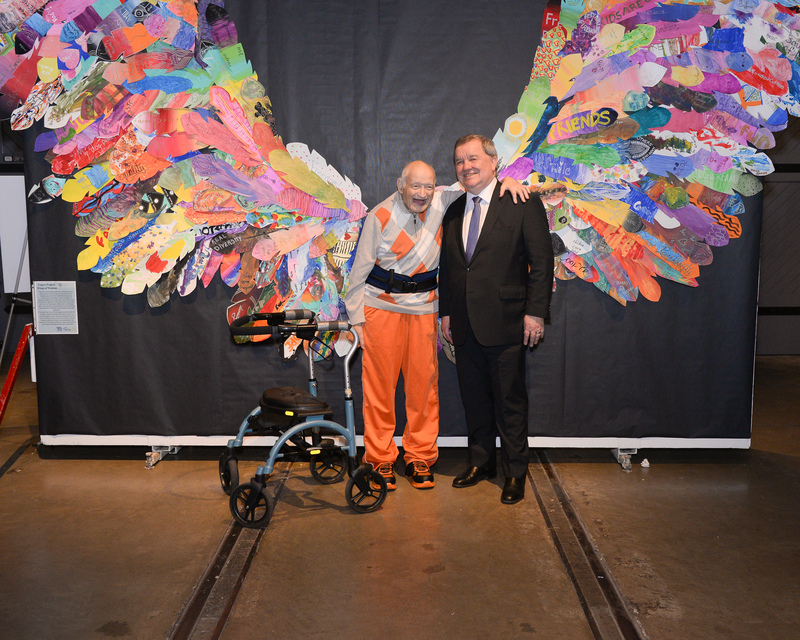 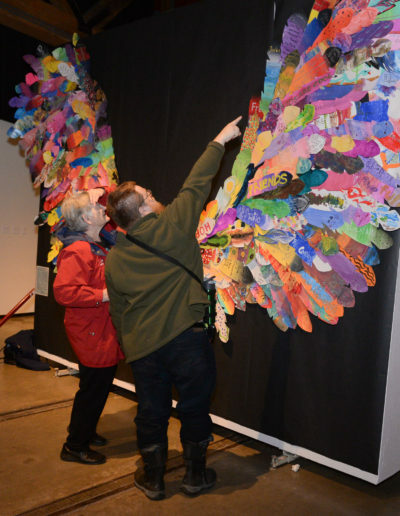 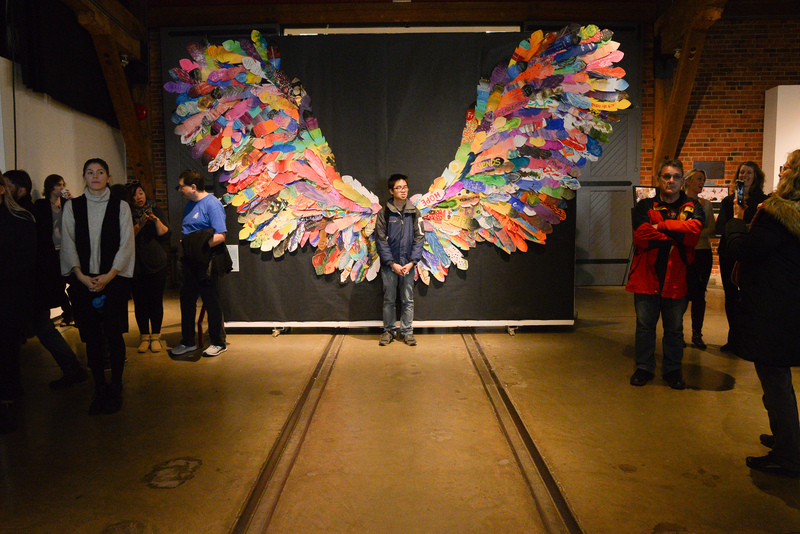 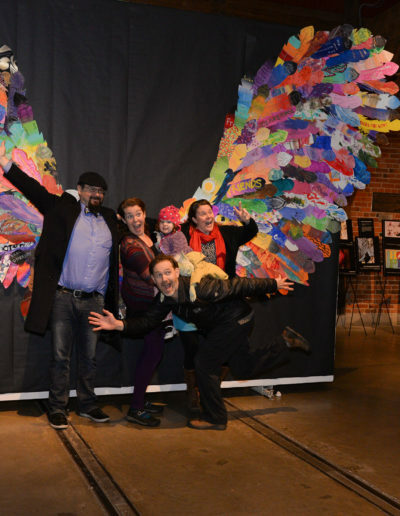 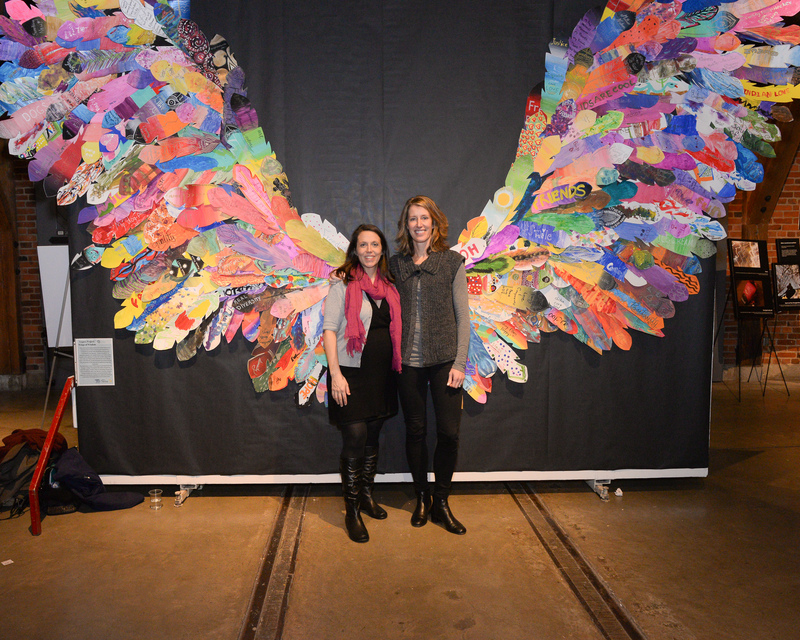 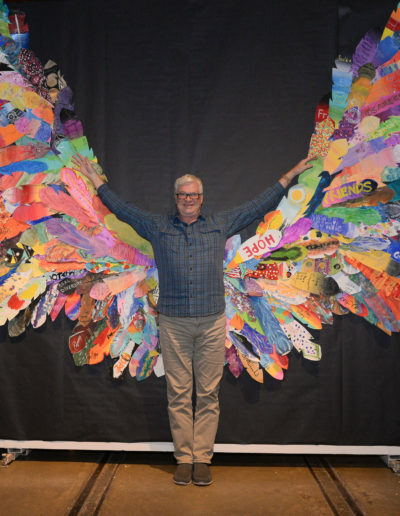 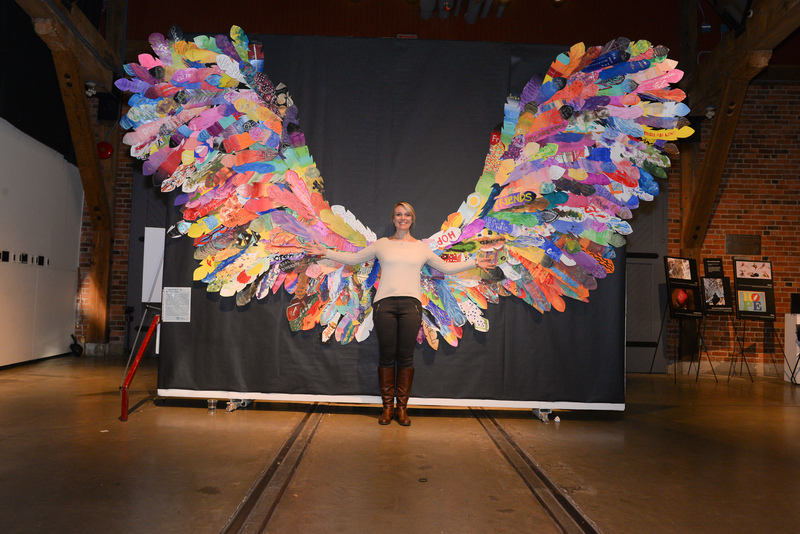 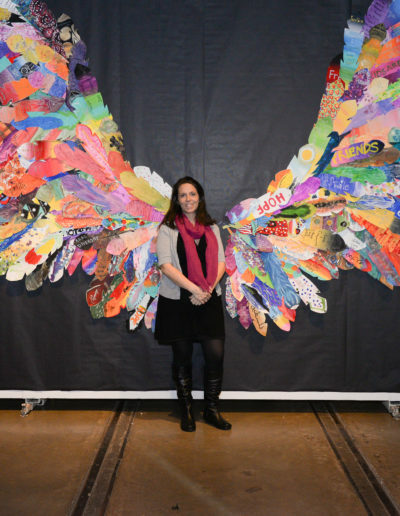 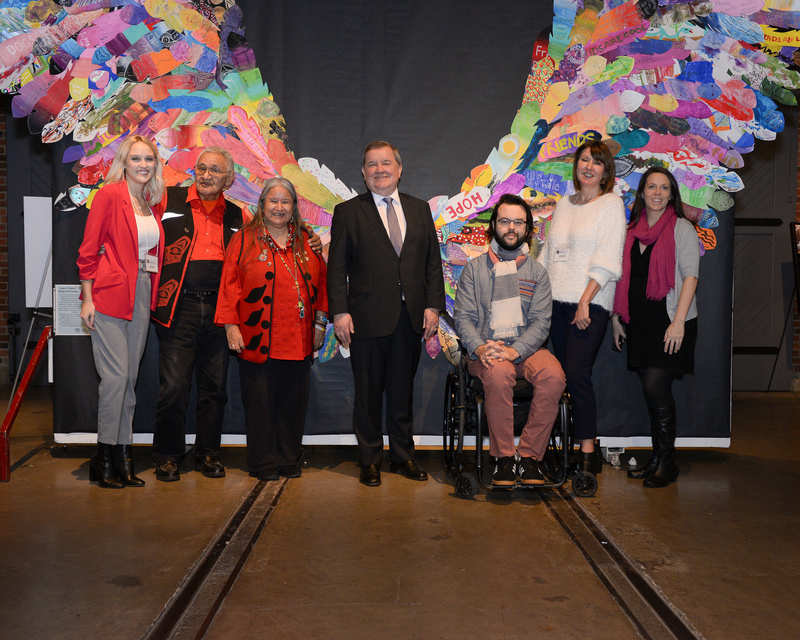 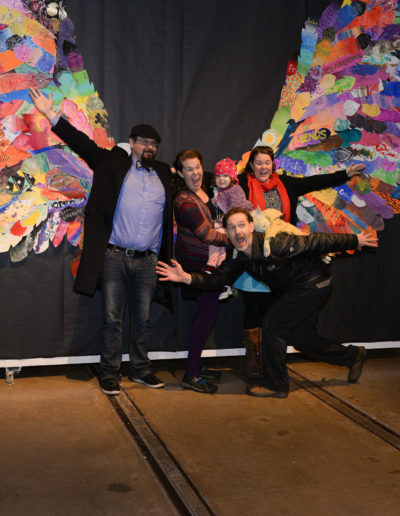 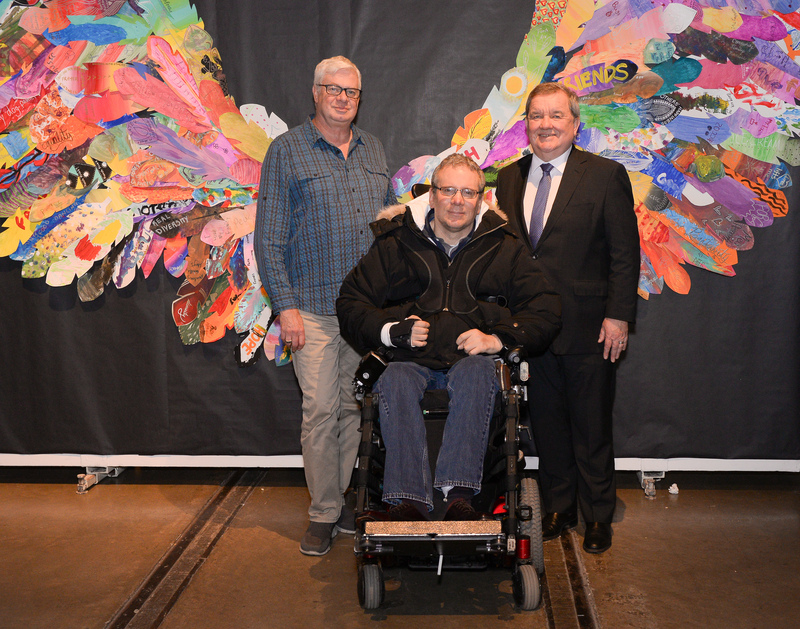 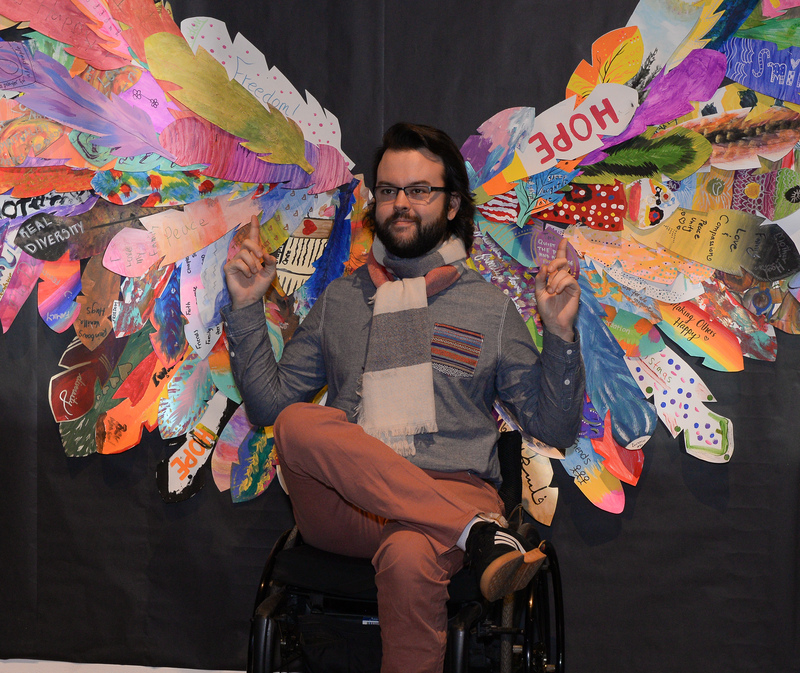 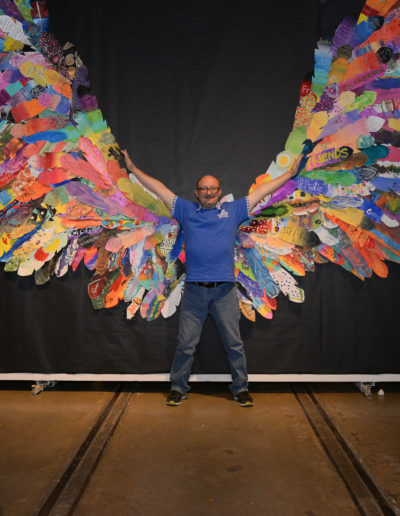 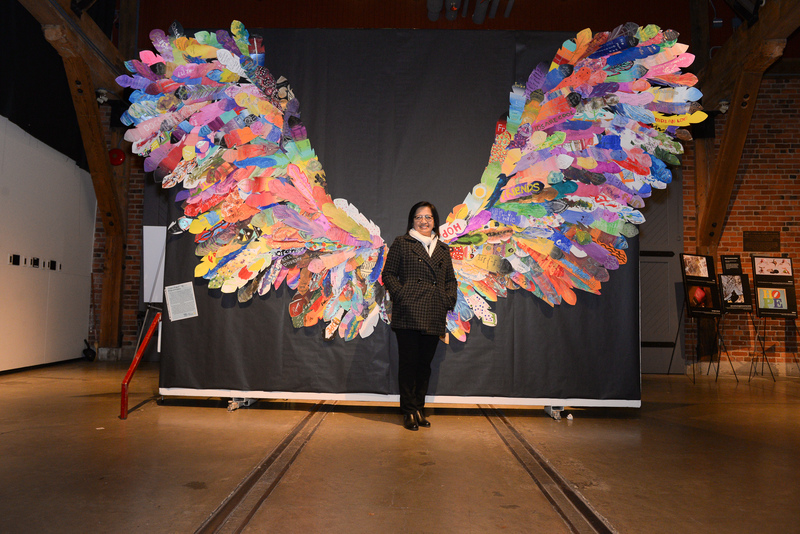 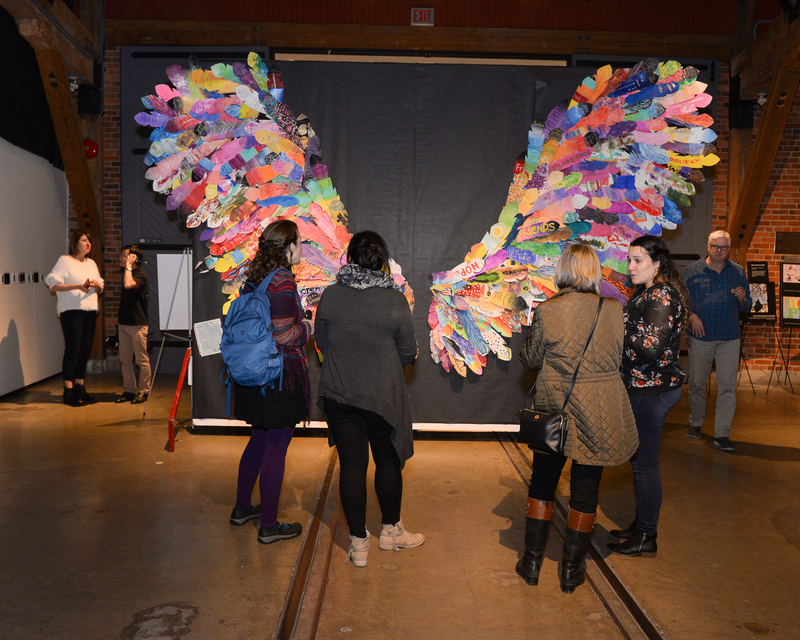 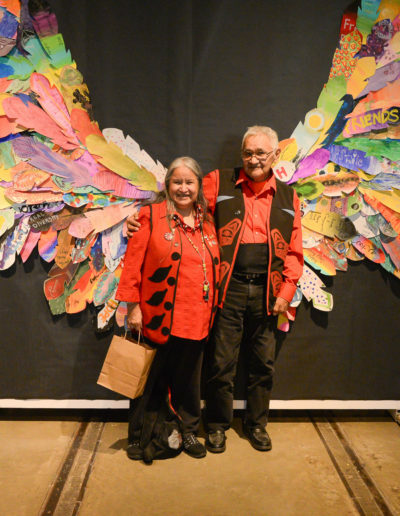 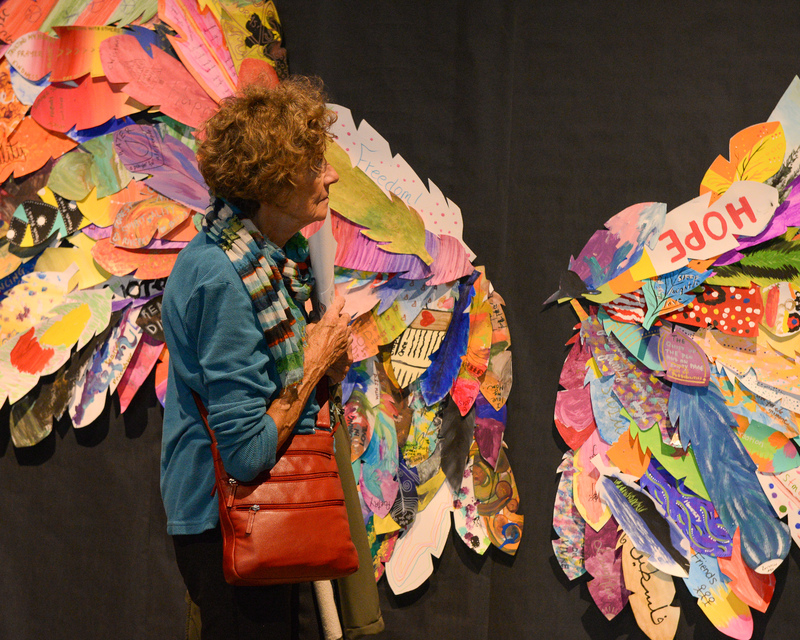 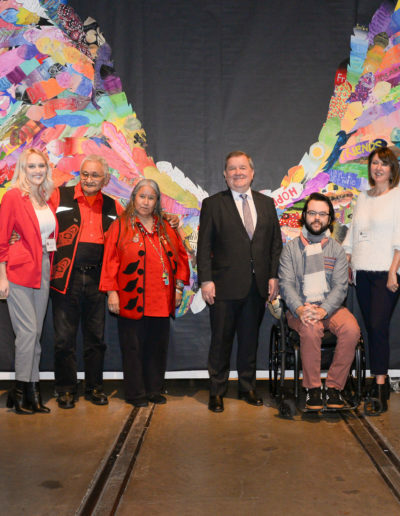 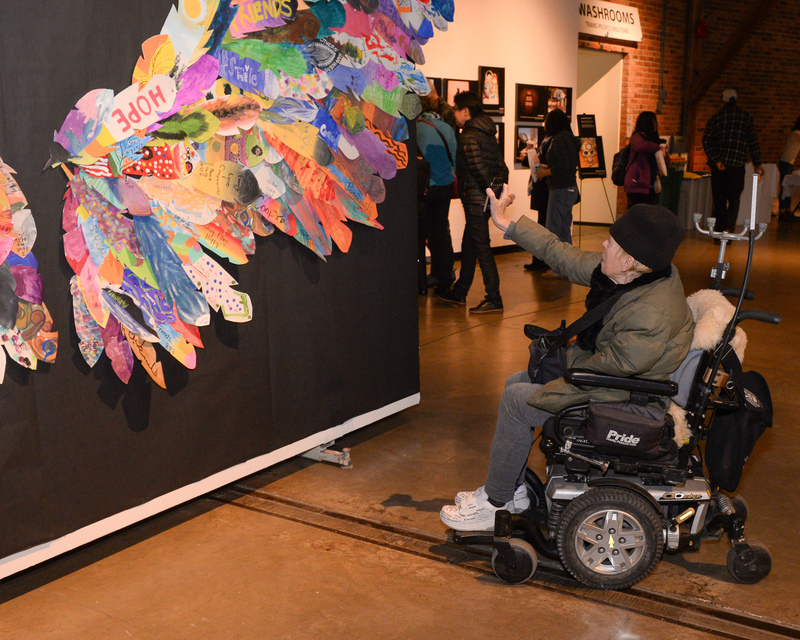 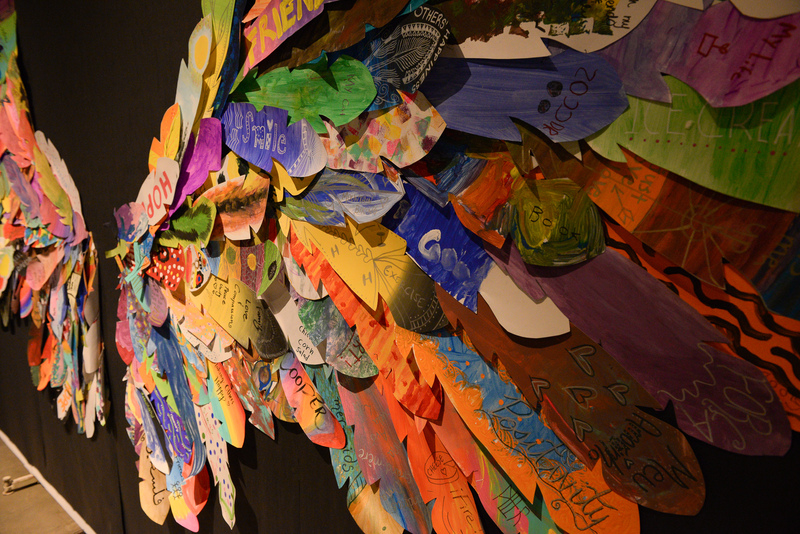 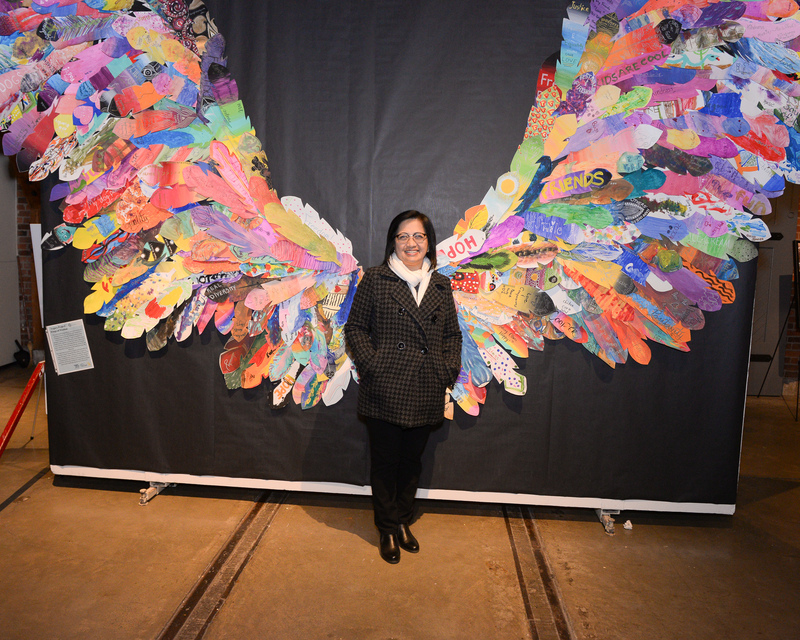 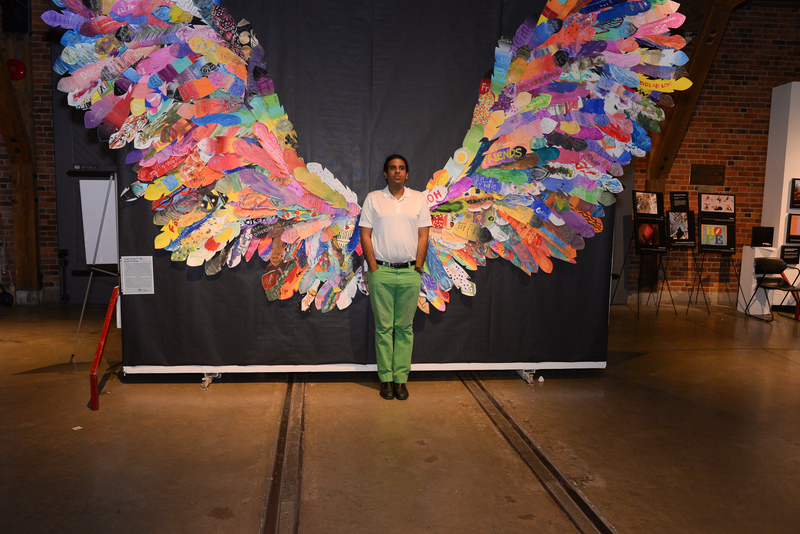 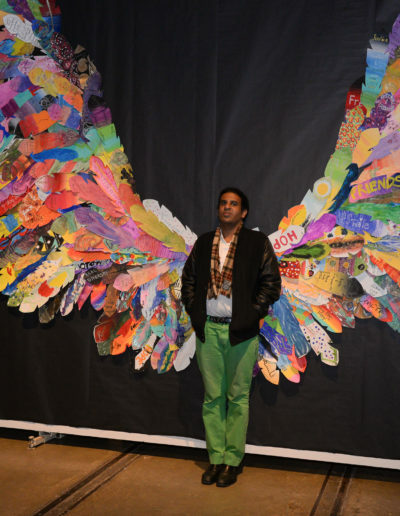 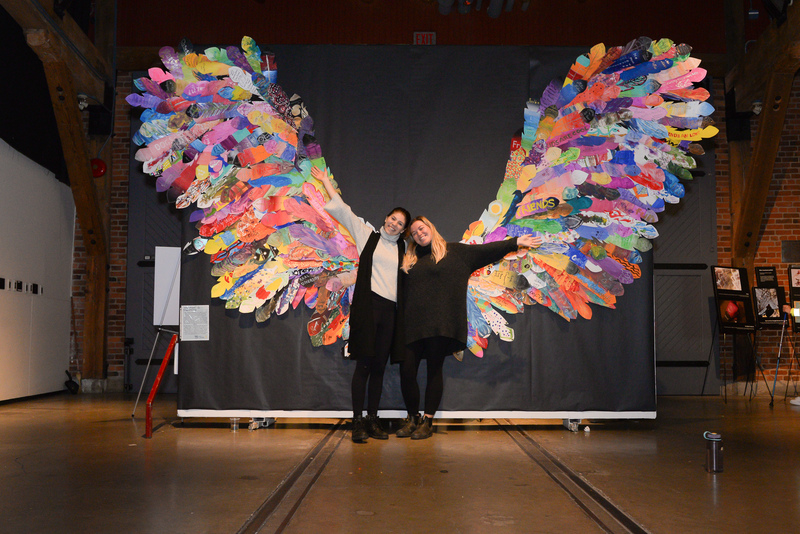 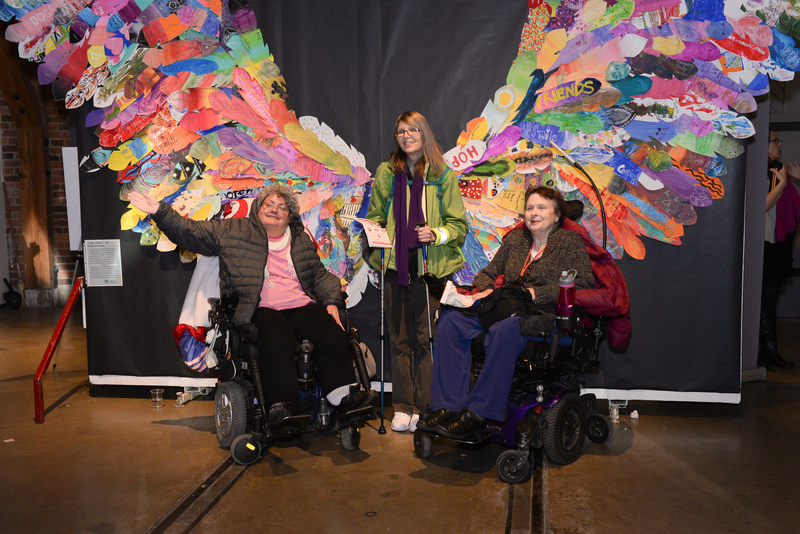 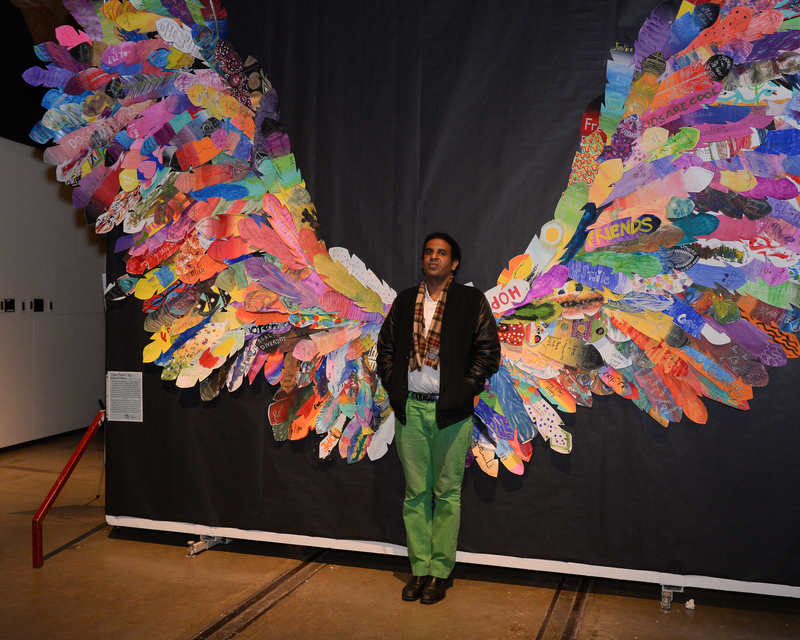 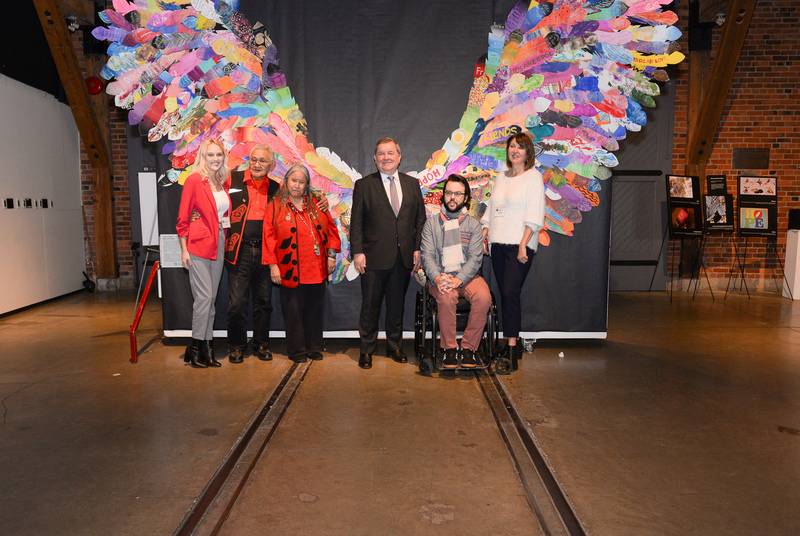 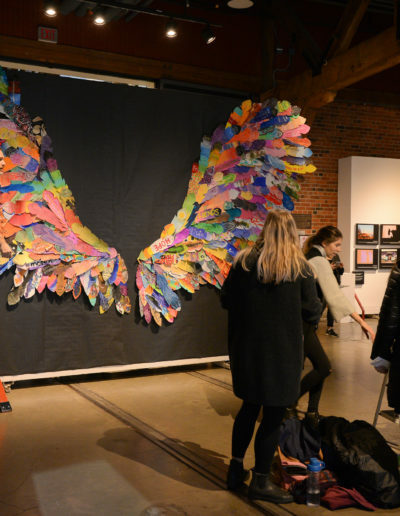 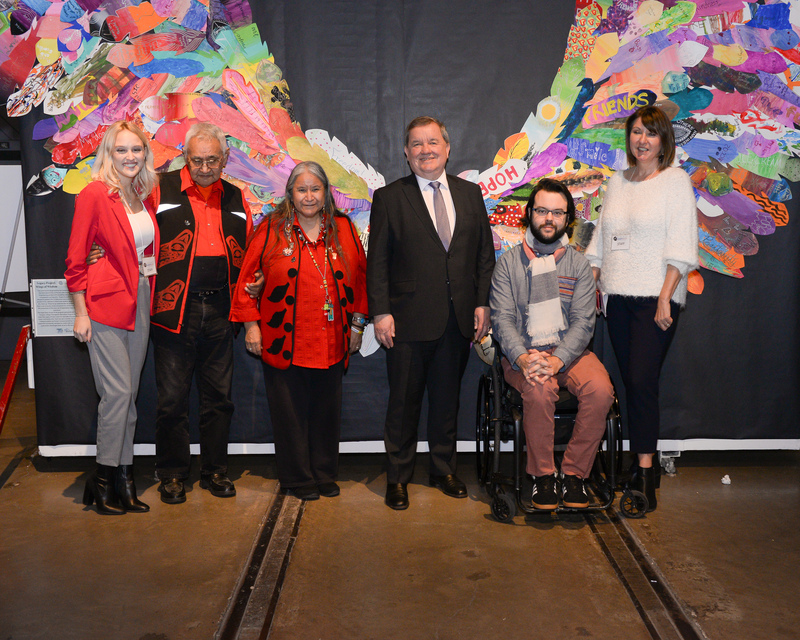 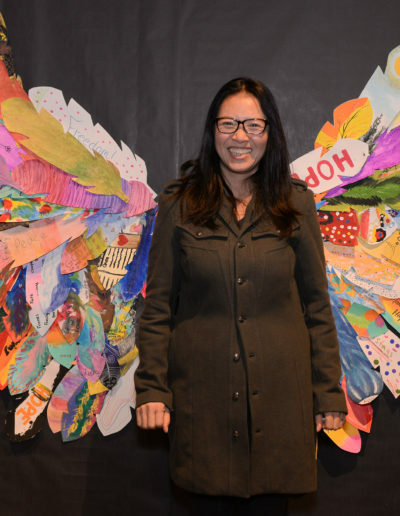 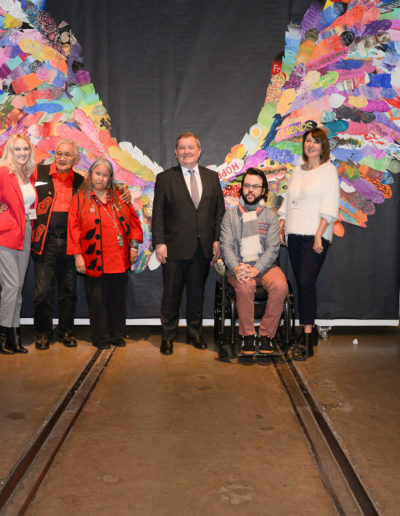 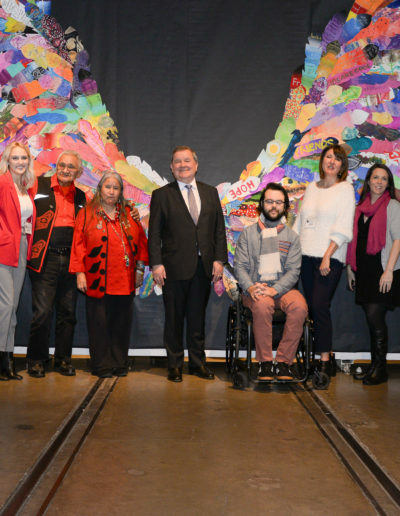 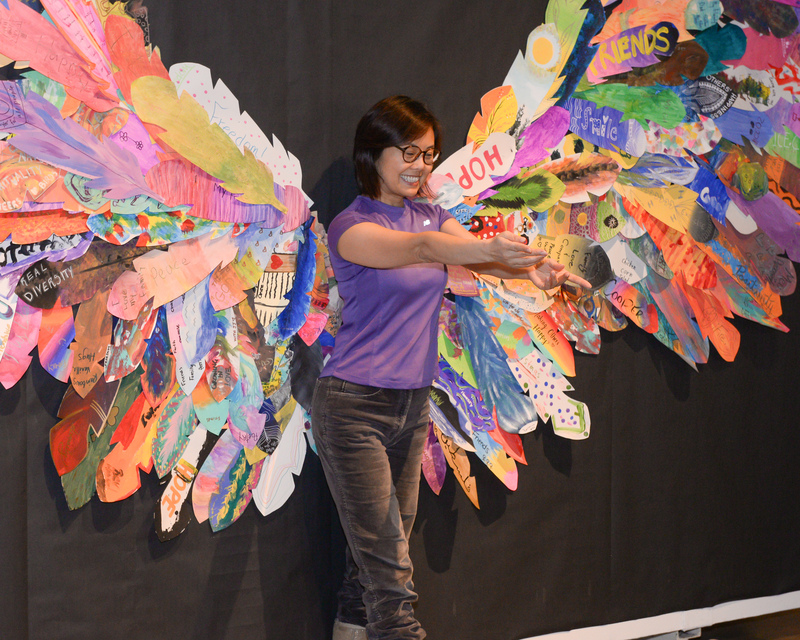 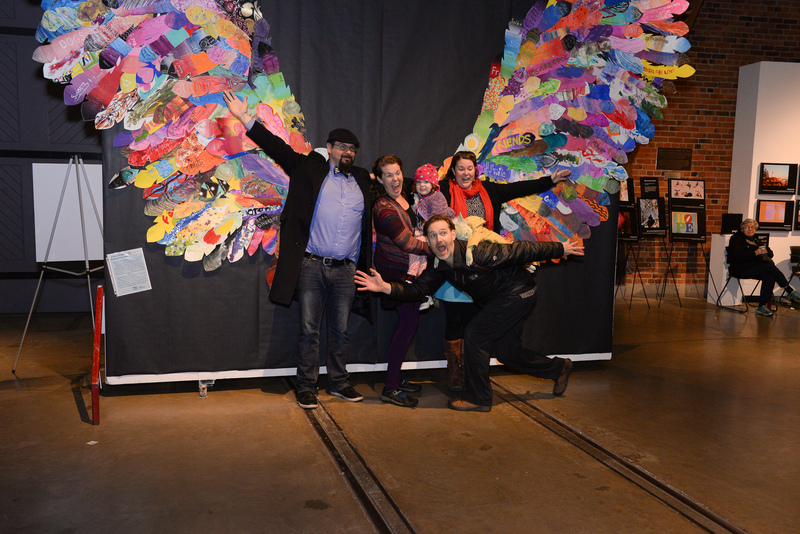 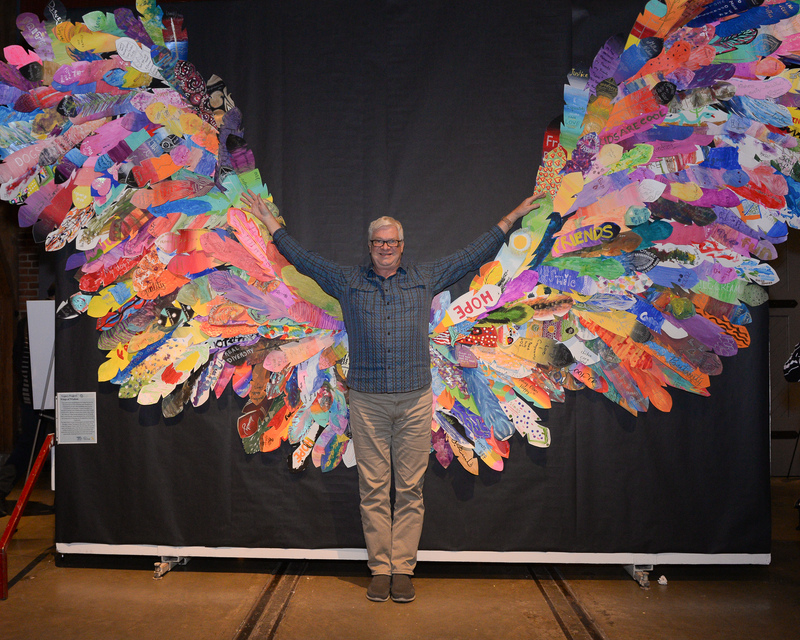 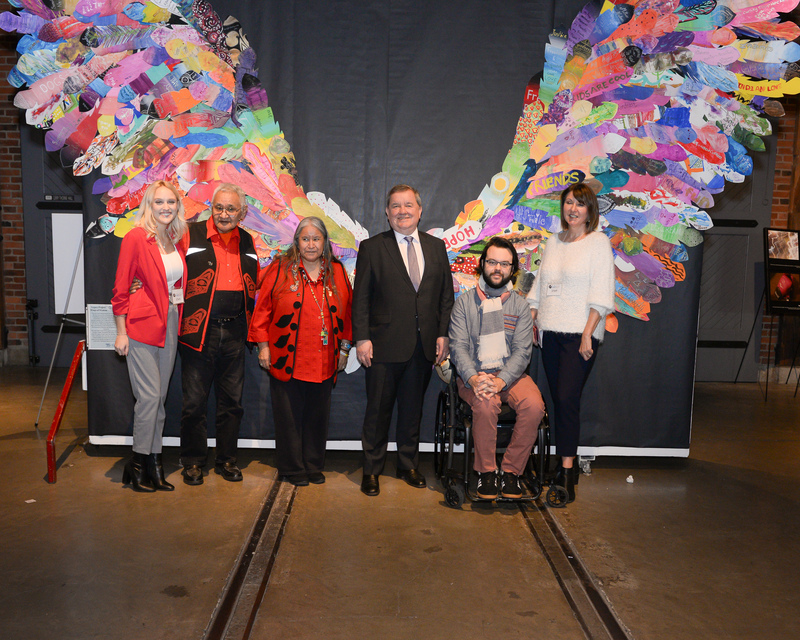 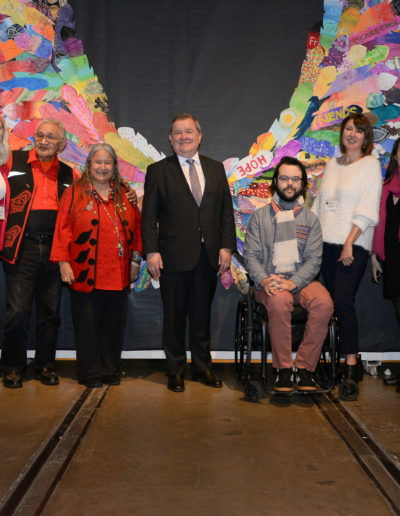 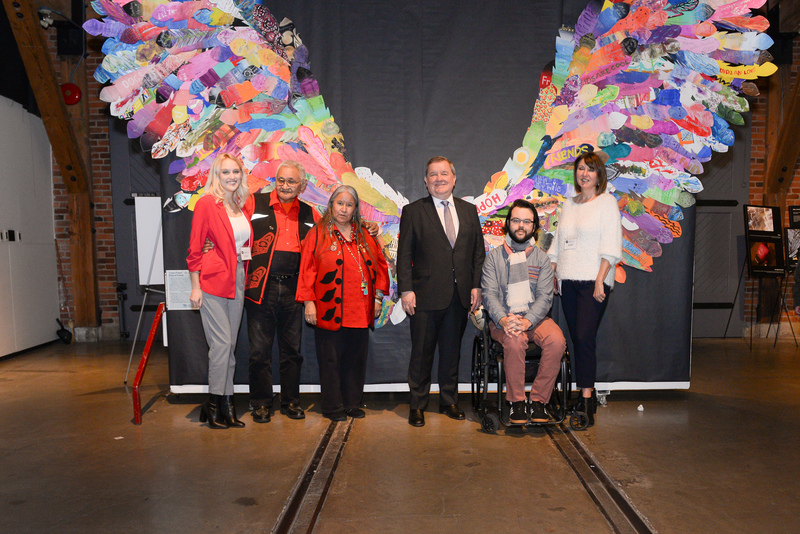 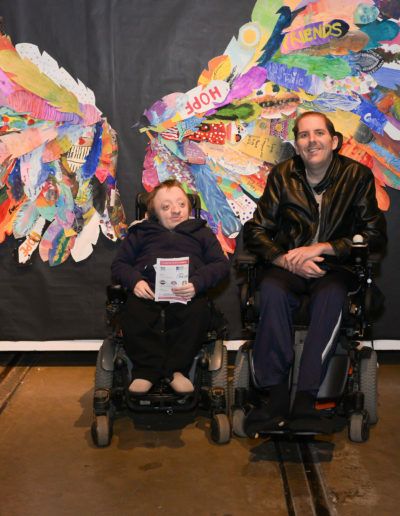 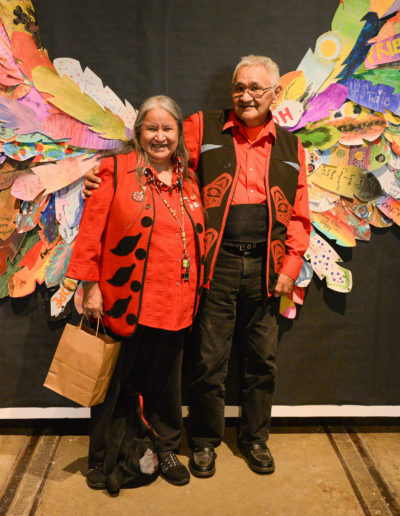 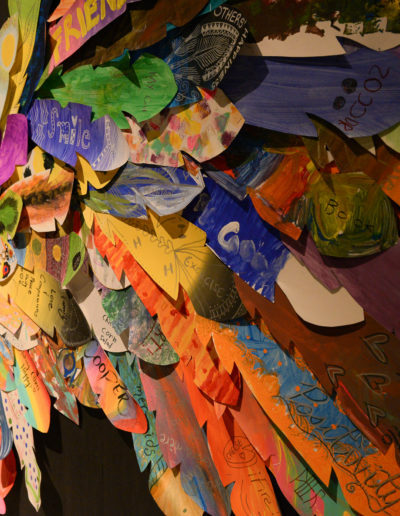 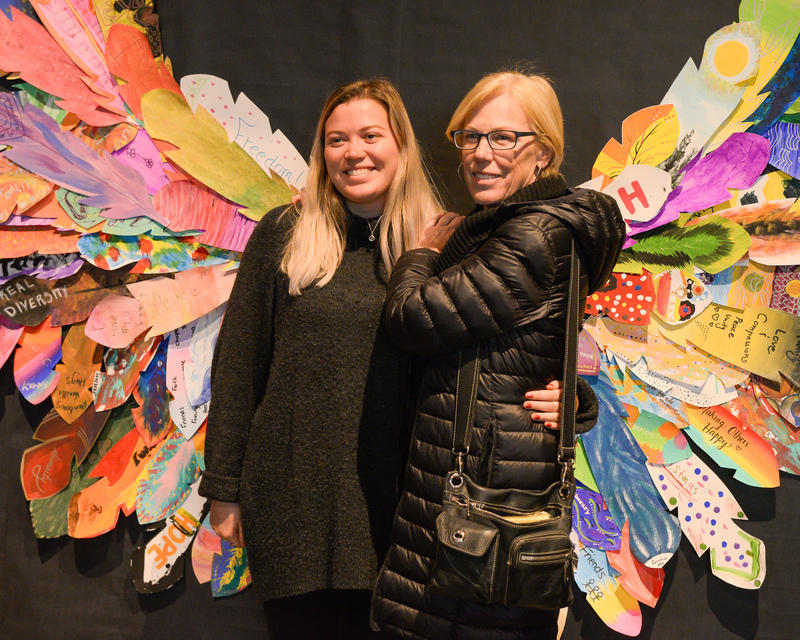 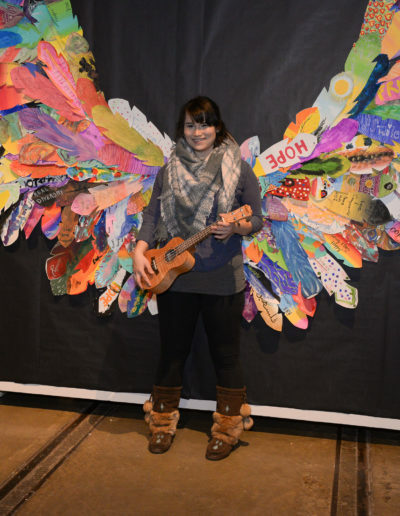 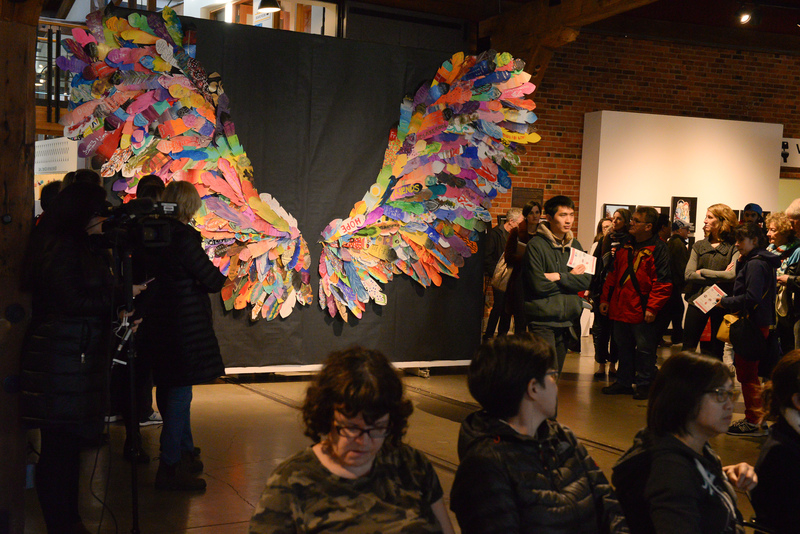 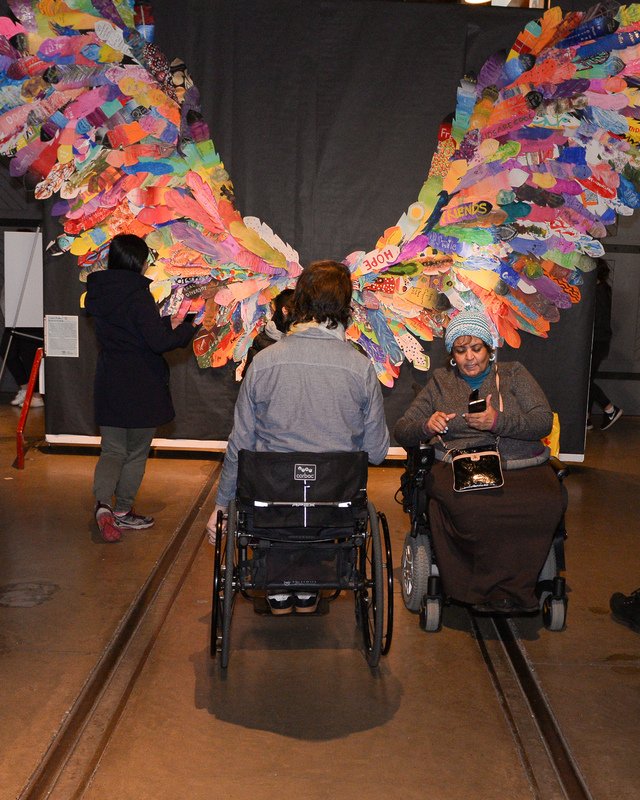 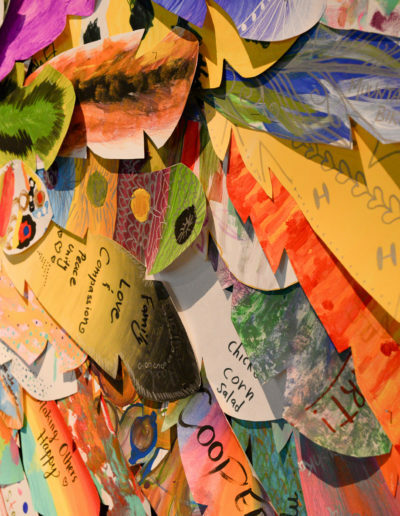 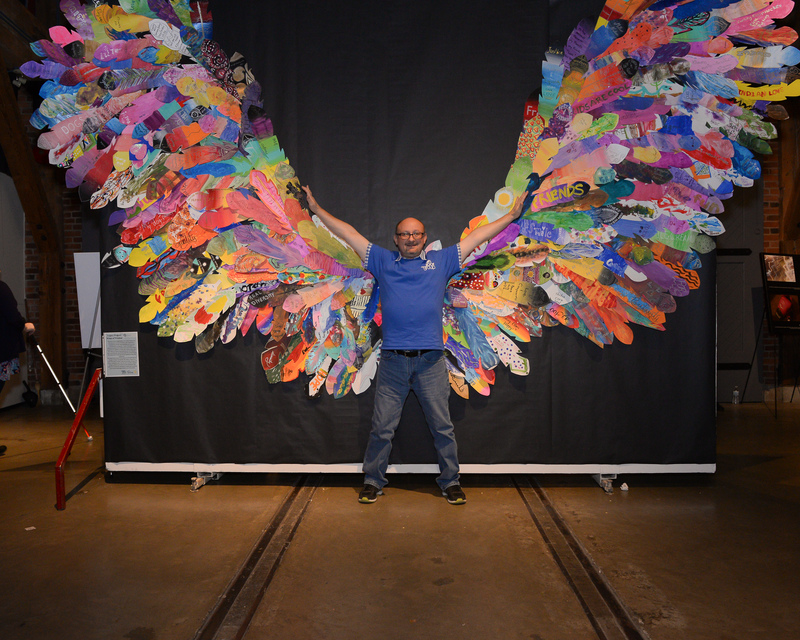 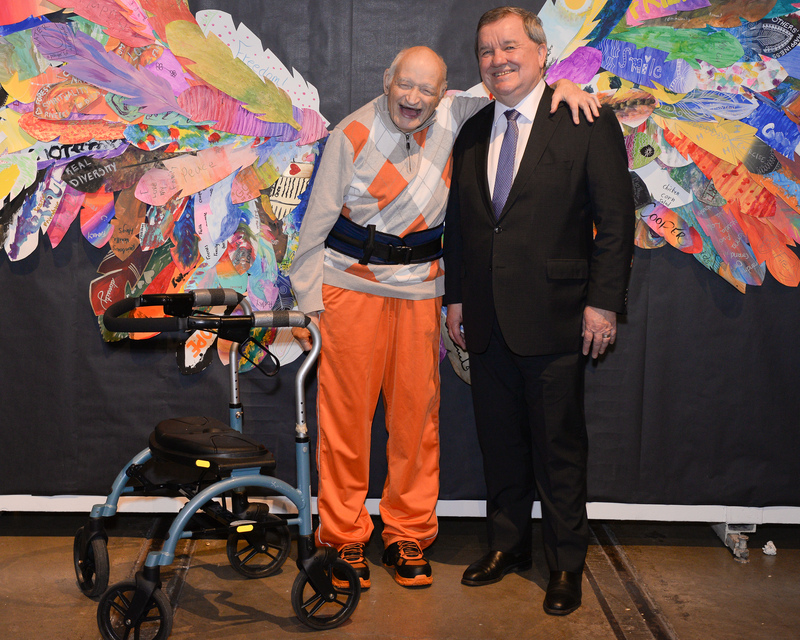 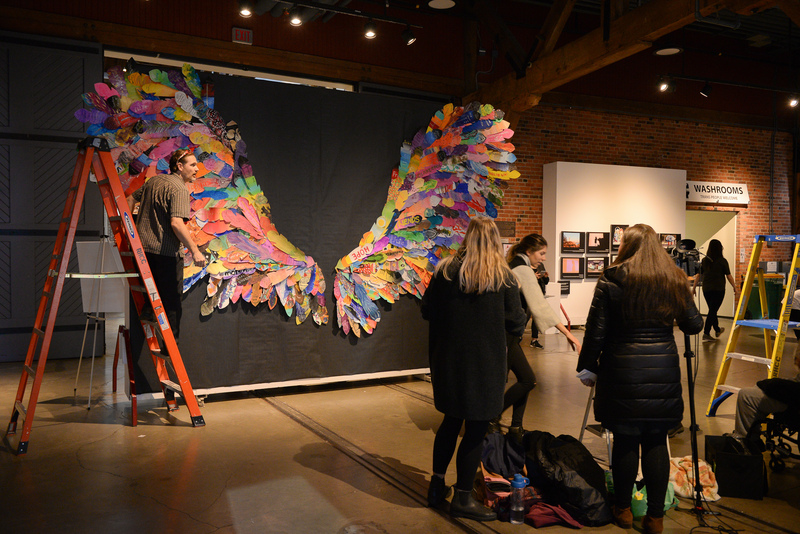 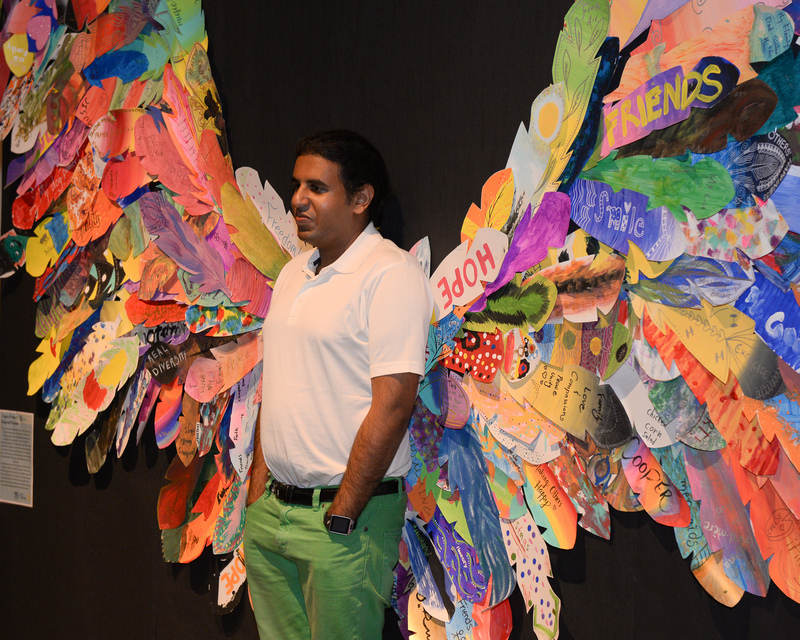 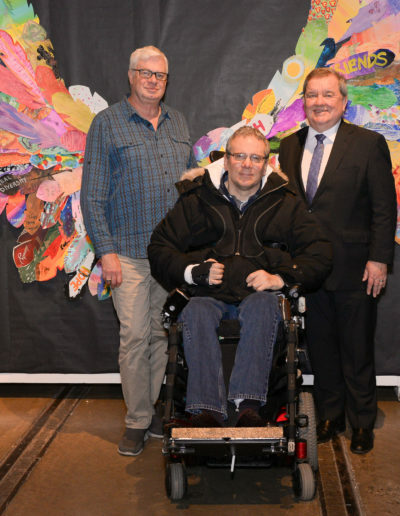 2018’s Legacy Project was called Wings Of Community Wisdom, this project brought communities together to help build a beautiful yet impactful piece of art. 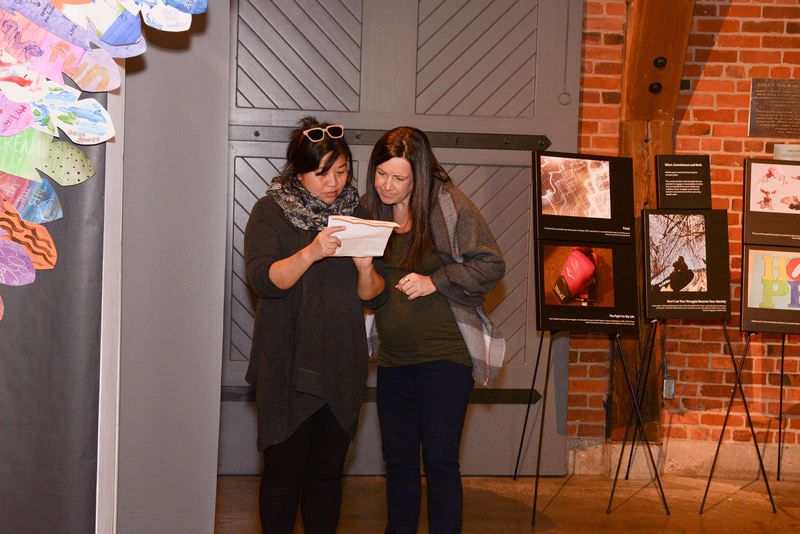 Please stay tuned for new and exciting information! 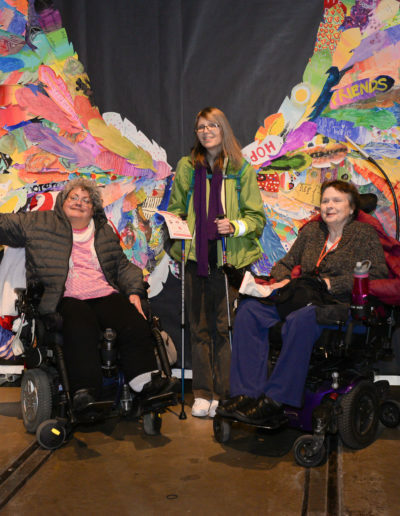 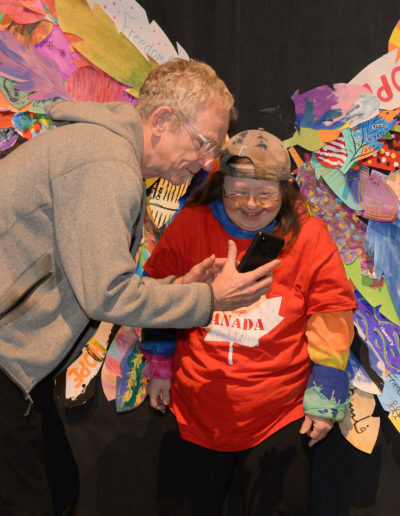 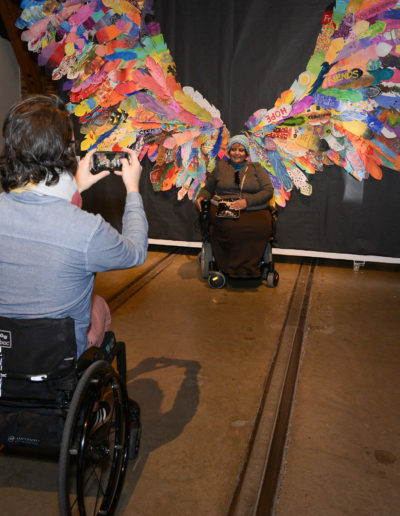 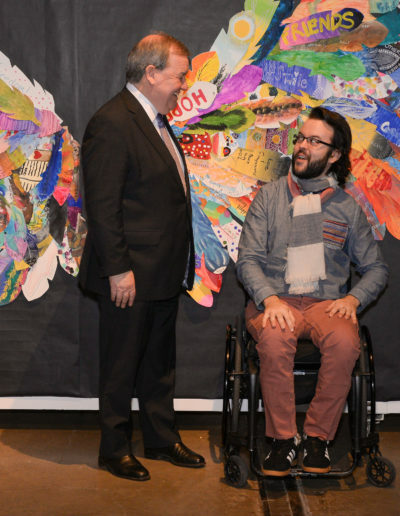 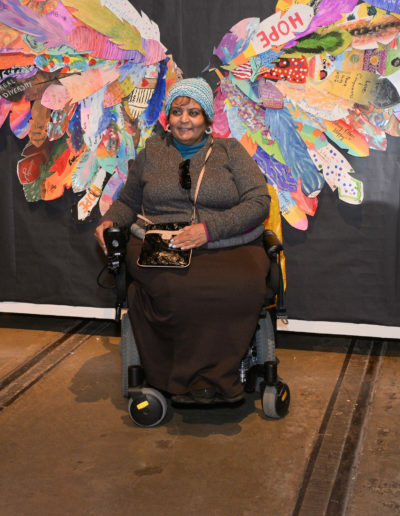 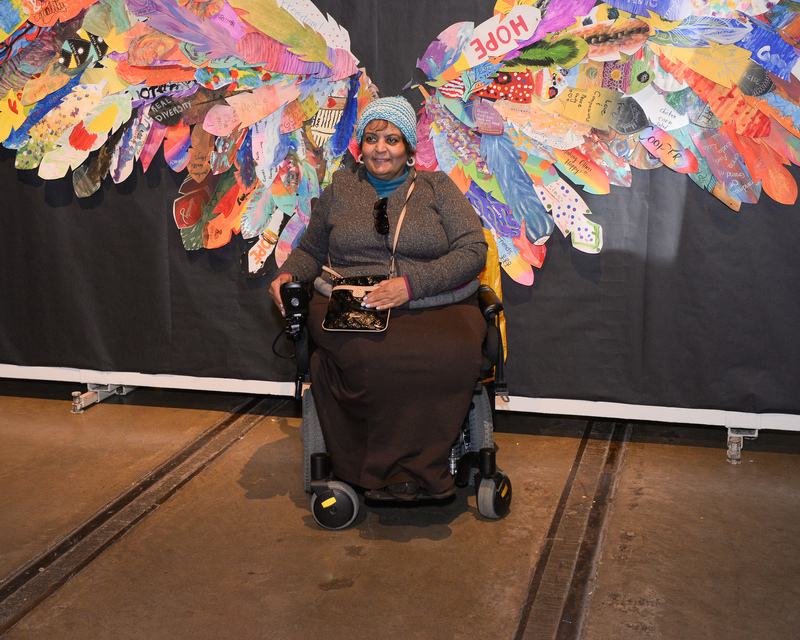 One of our goals is to create is a community-based digital storytelling project that invites people of ALL abilities to think, invent, and represent themselves. 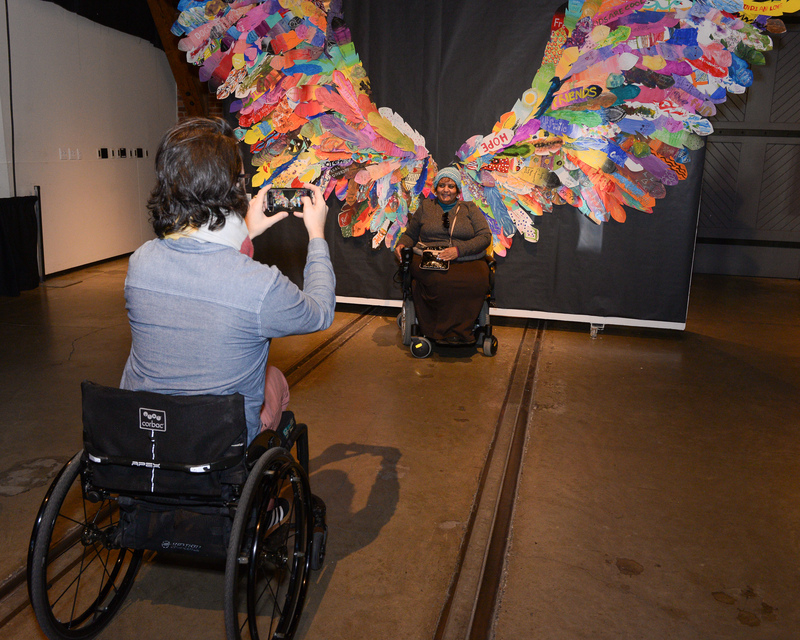 We want to know what real people think about diversity, inclusion, ability, and community; While doing it all through photos. 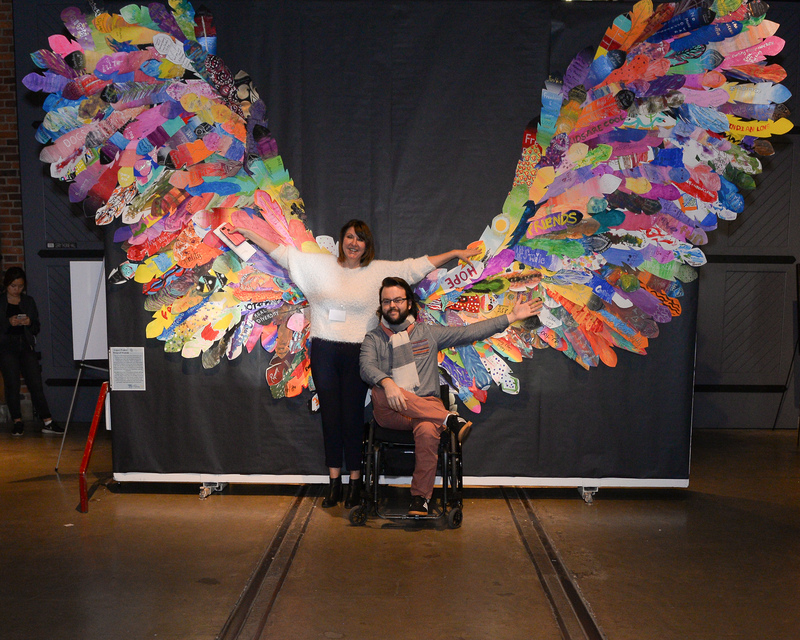 We love a good photo and if you feel like it aligns with Project EveryBODY please upload your photo and use our hashtag #PEBYVR. 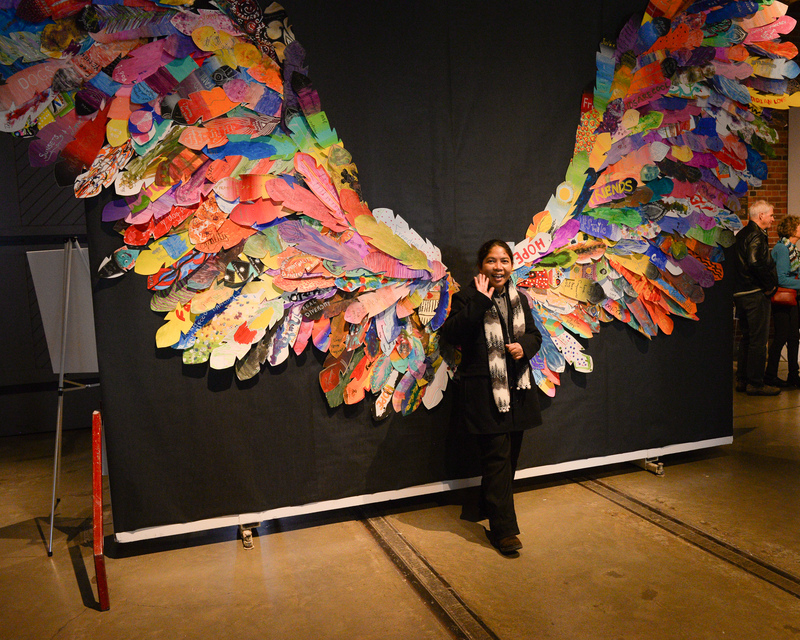 That way we can also celebrate and admire it. 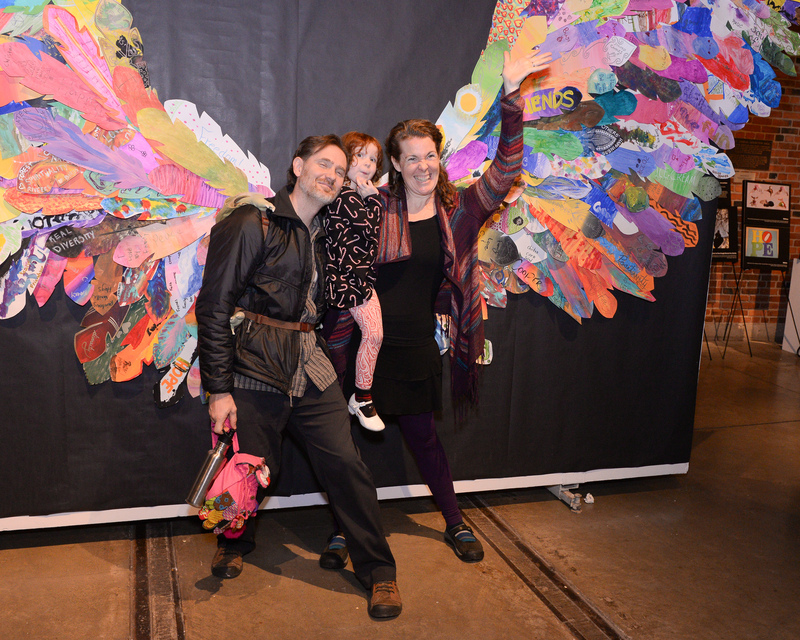 We want to see your story and it’s easy as 1.2.3! 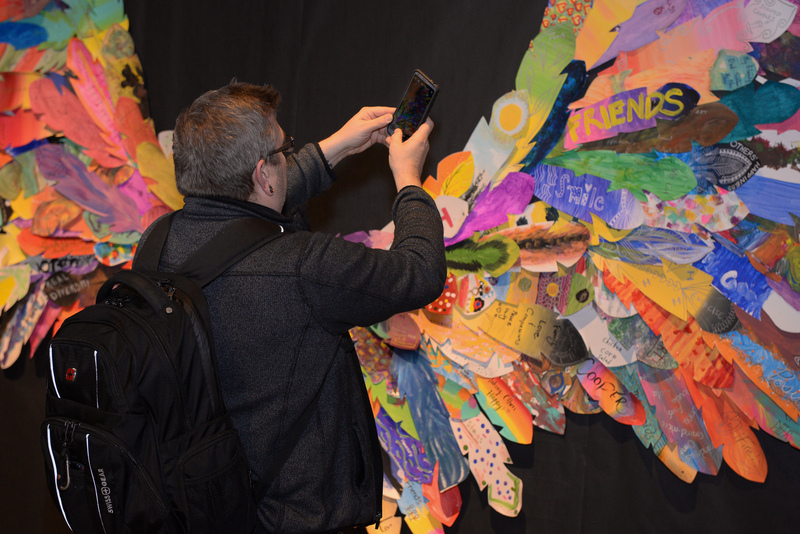 Make sure to tag, #PEBYVR and then upload it to Instagram. 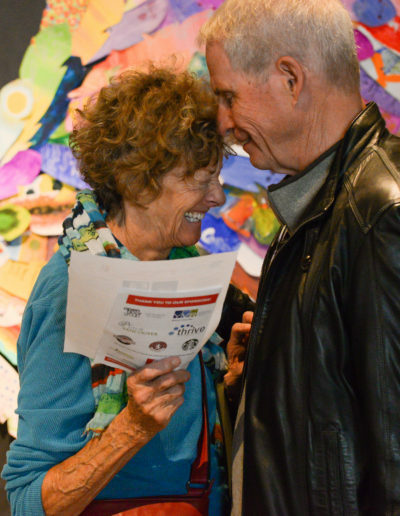 Share your story and add to a legacy! 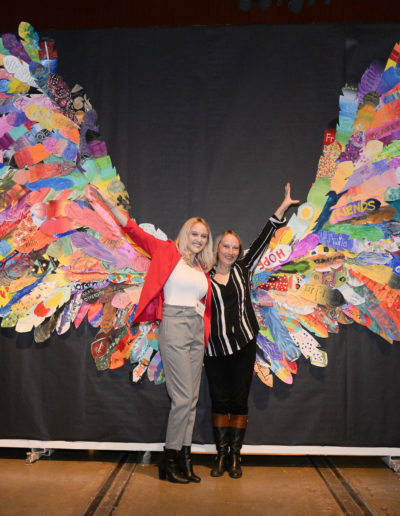 Need more help? 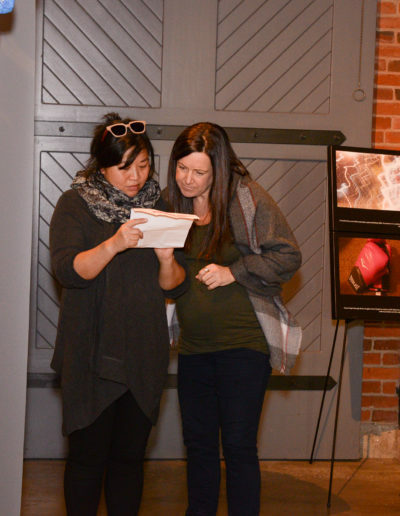 Check out our short presentation and read the fine print here. 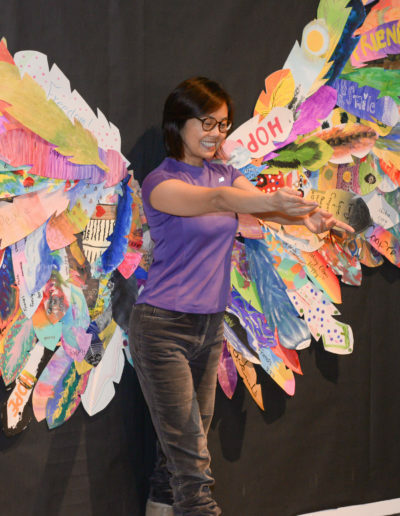 October 3 – October 10: #PEBmovement. 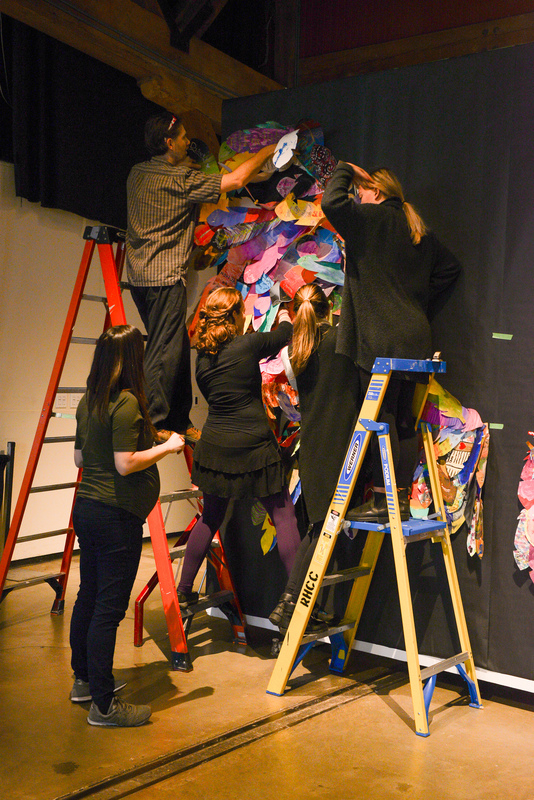 October 10 – October 17: #PEBbelonging. 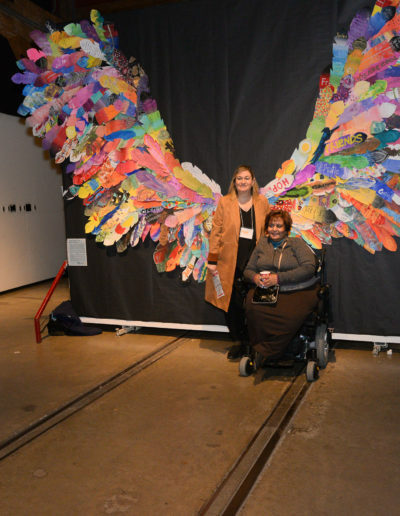 October 17 – October 24: #PEBsupport. 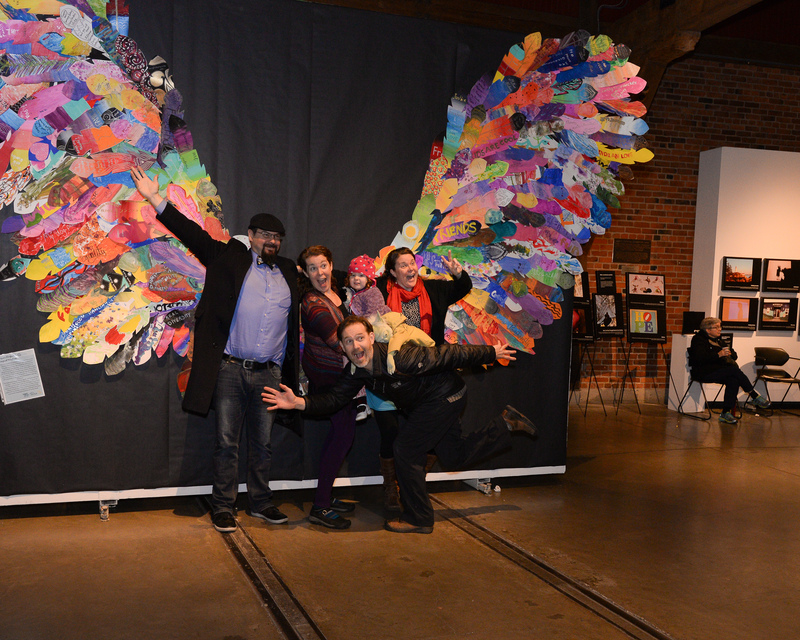 October 31 – November 7: #PEBteam. 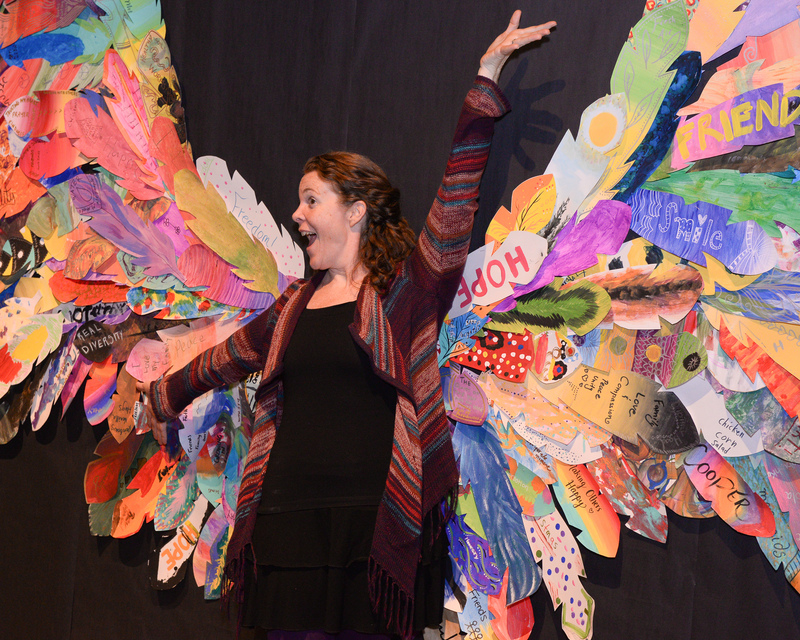 November 7 – November 14: #PEBtalent. 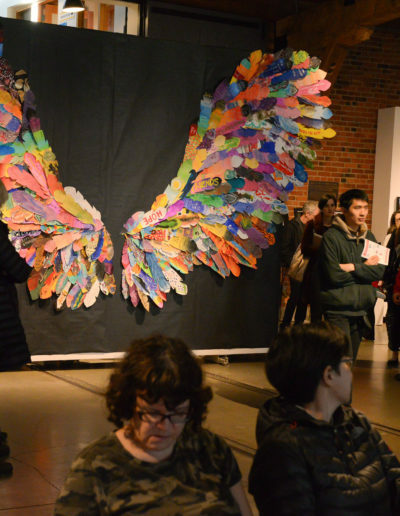 November 14 – November 21: #PEBpotential. 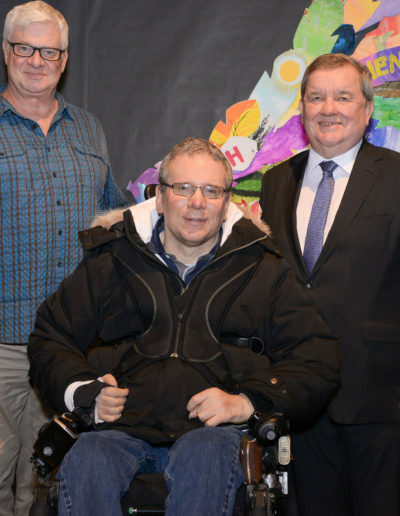 November 21 – November 28: #PEBstrength. 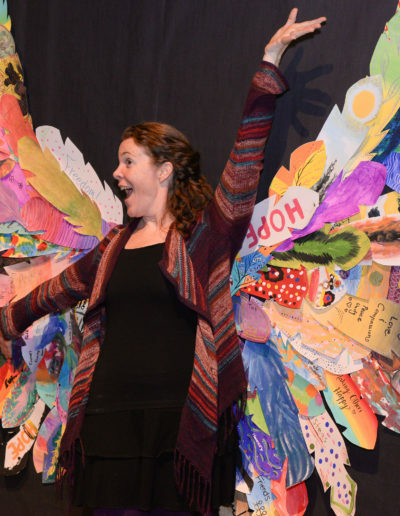 November 28 – December 5: #PEBplay. 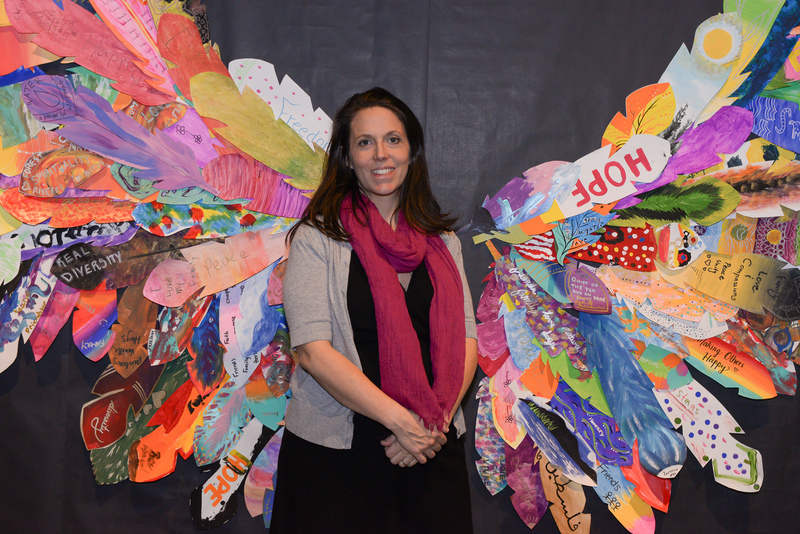 December 5 – December 12: #PEBperspective. 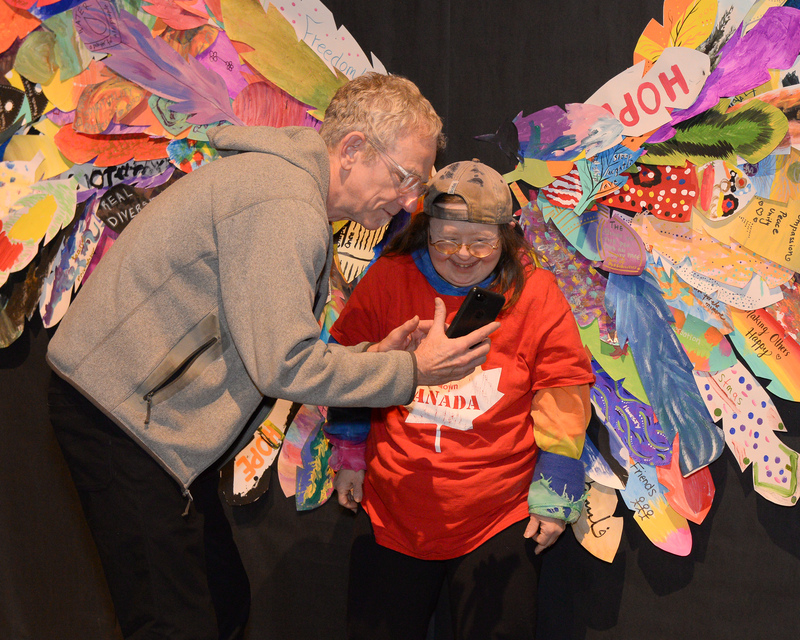 December 12 – December 19: #PEBconnection. 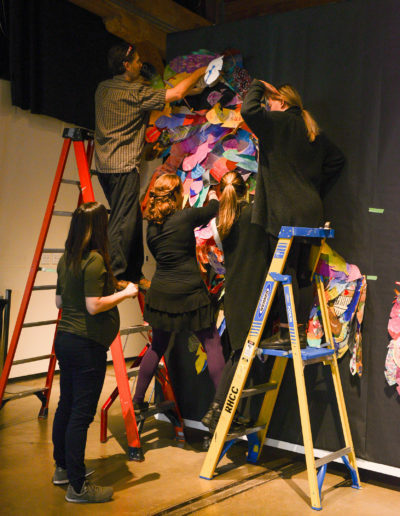 December 19 – December 26: #PEBharmony. 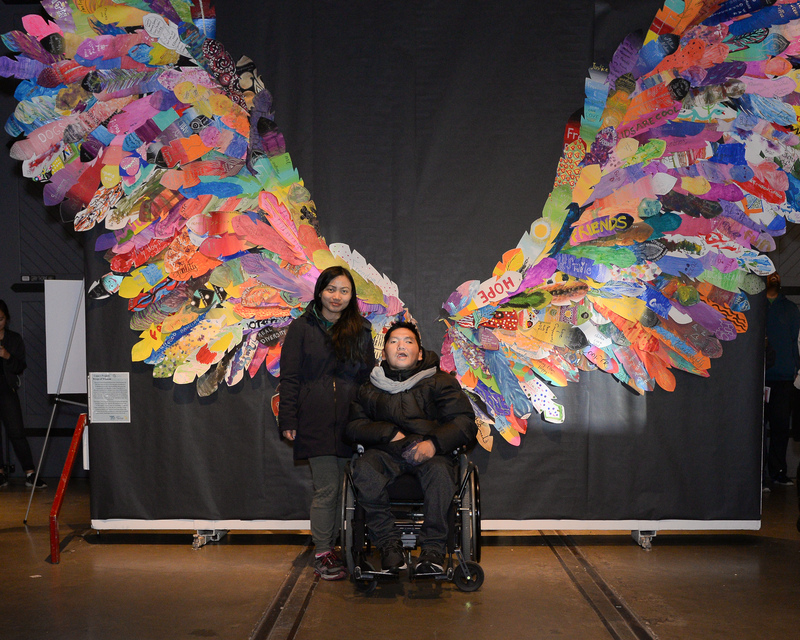 December 26 – January 1: Comming Soon.